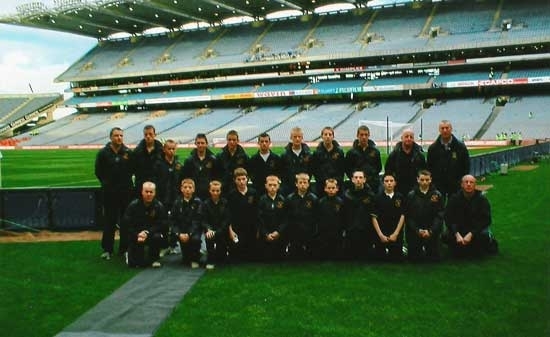 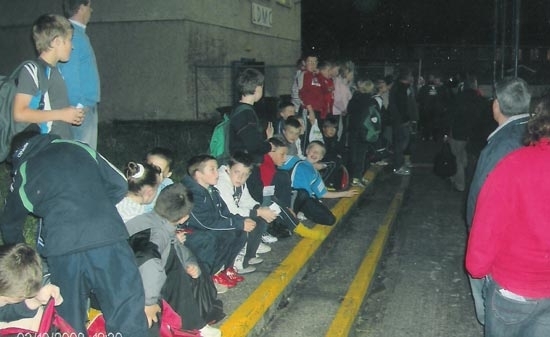 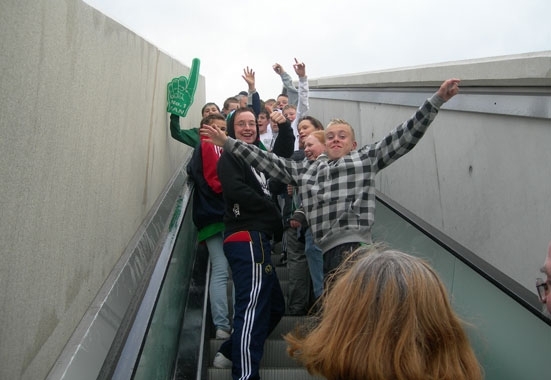 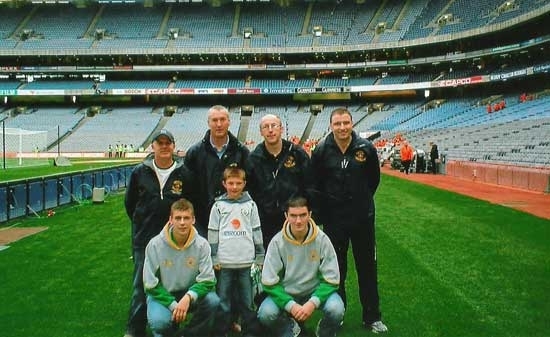 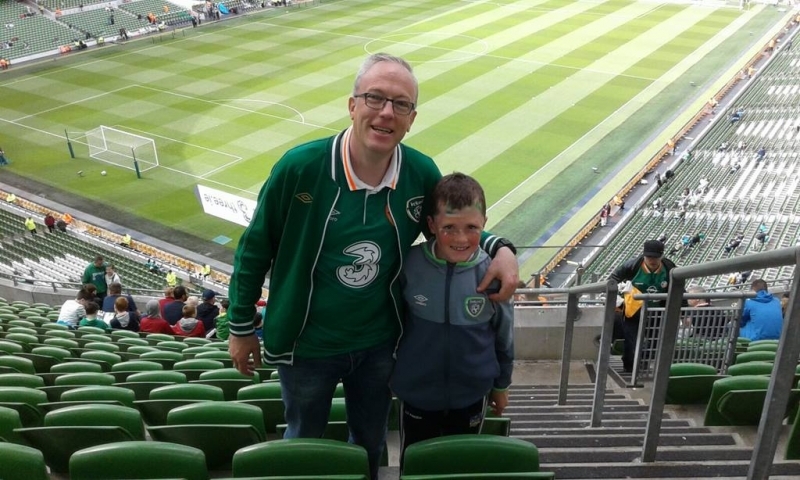 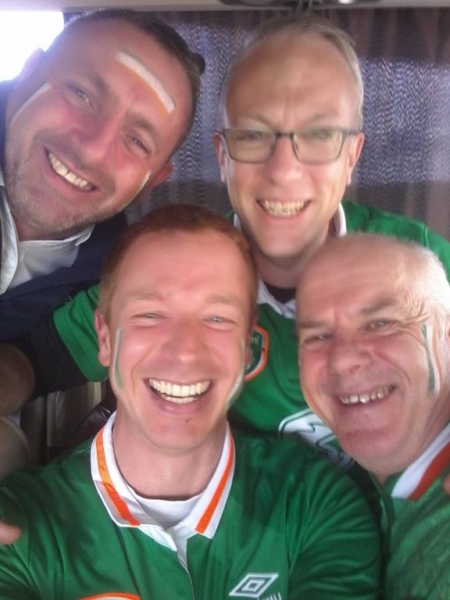 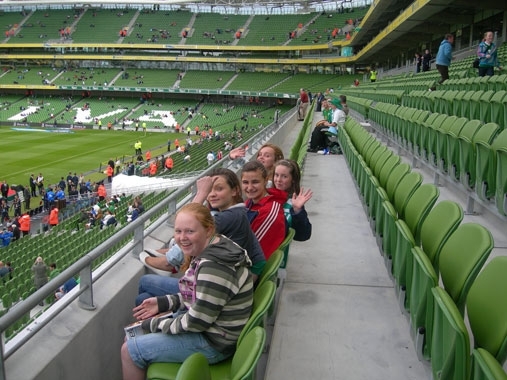 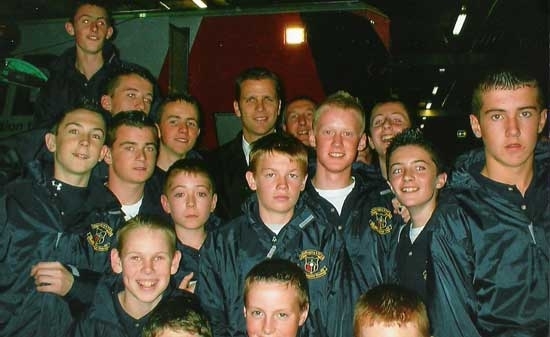 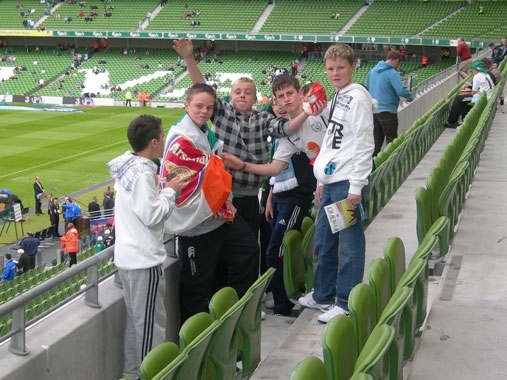 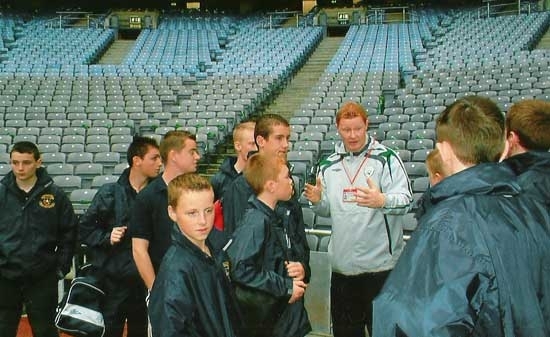 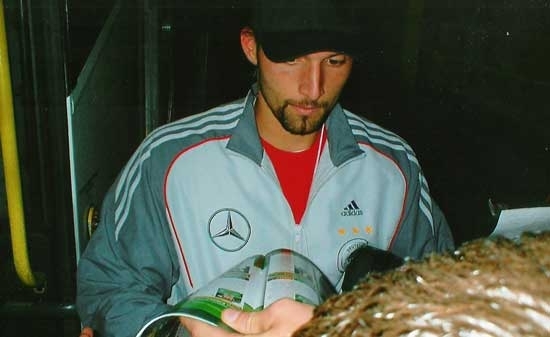 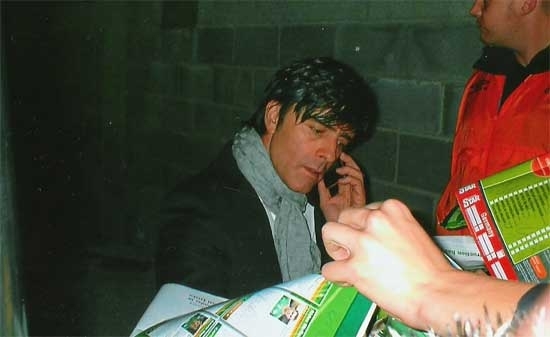 On Saturday October 13th 2007, Ballingarry AFC’s Under 14 and 15 squads provided the ball boys for the Euro 2008 qualifier between Ireland and Germany at Croke Park. 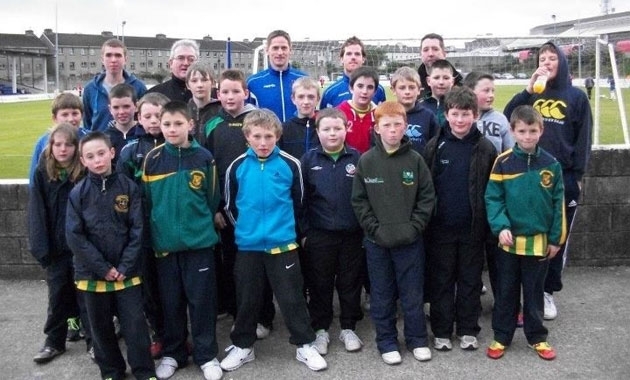 This was viewed as a great honour for the club and was a first for any club from the Limerick Desmond Schoolboys league. 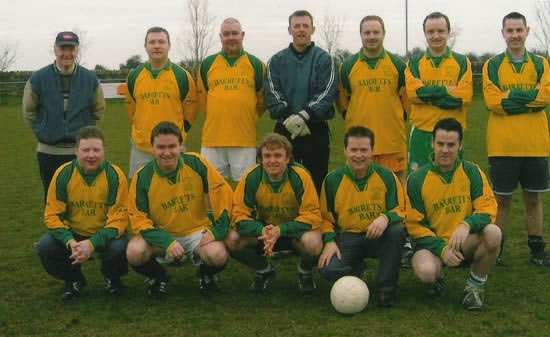 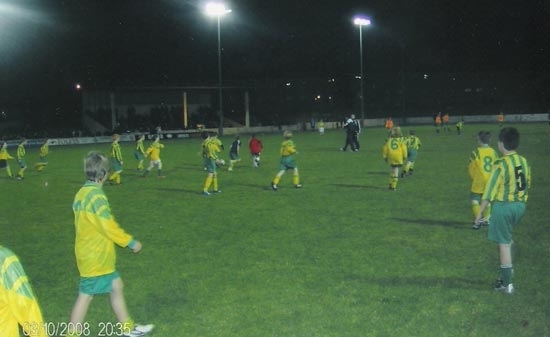 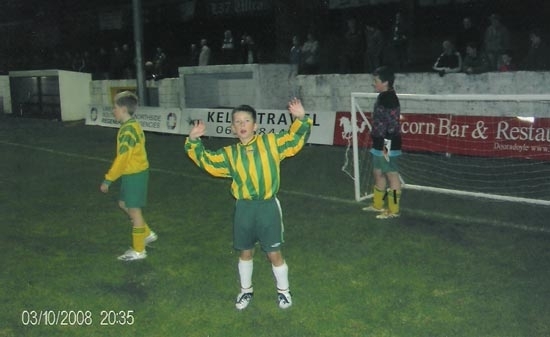 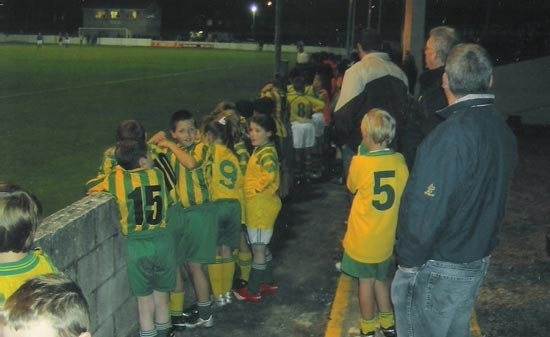 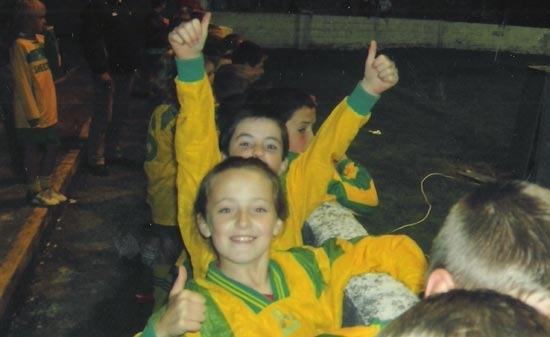 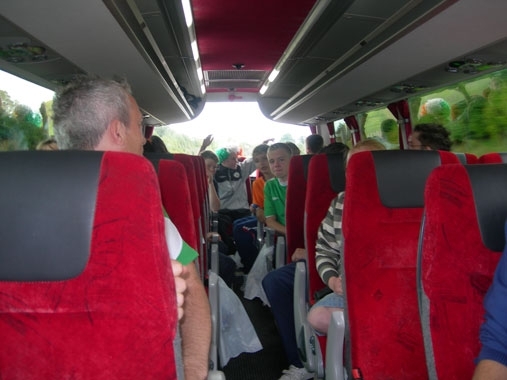 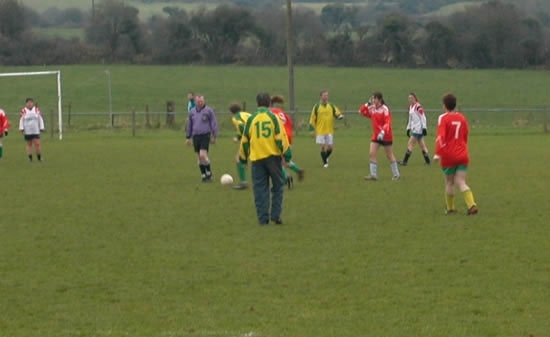 On the 17th of October 2008 Ballingarry AFC Under 10 squads were guests of Limerick 37 for the League of Ireland Division 1 game against Sporting Fingal, which ended in a 1-1 draw. 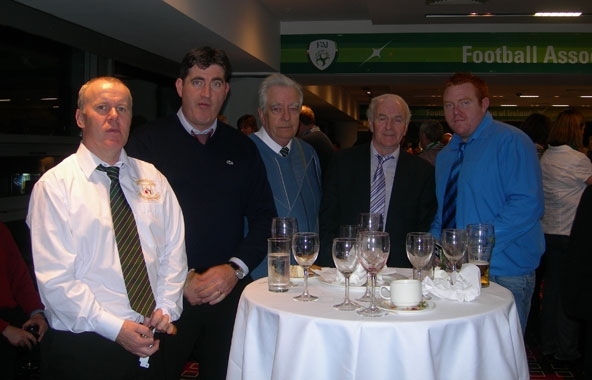 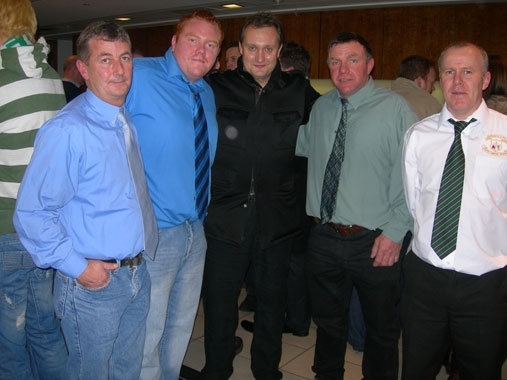 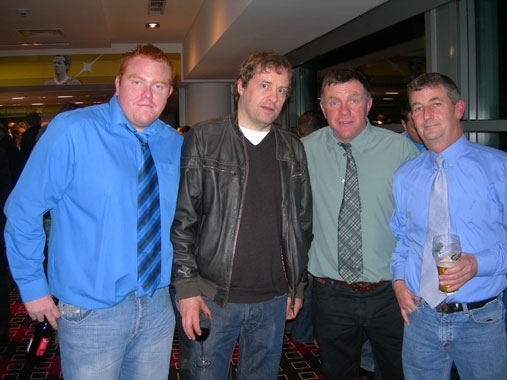 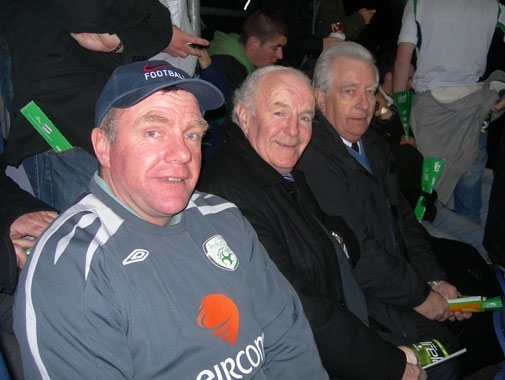 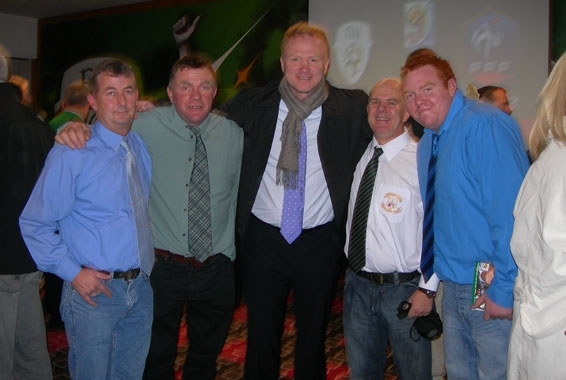 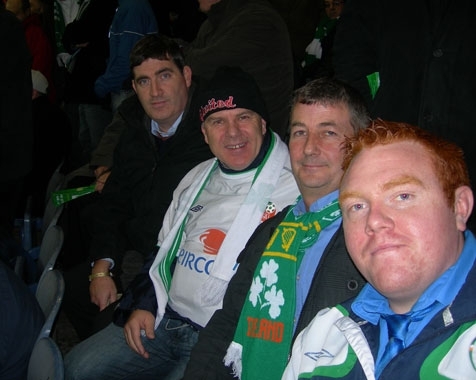 As part of the clubs 25th anniversary the clubs first elected management committee were guests of honour of the FAI at the Ireland v France WC Play-off 1st leg at Croke Park on November 18th 2009. 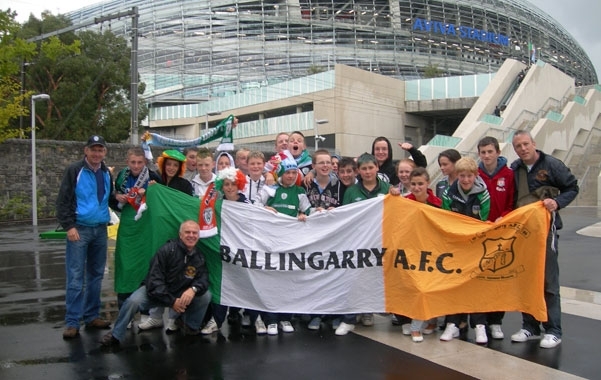 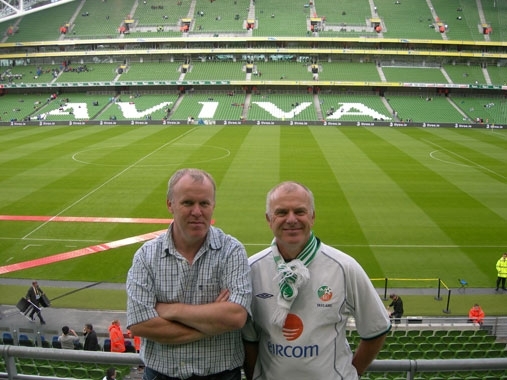 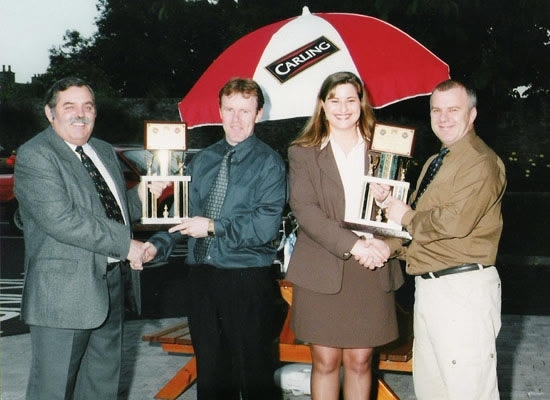 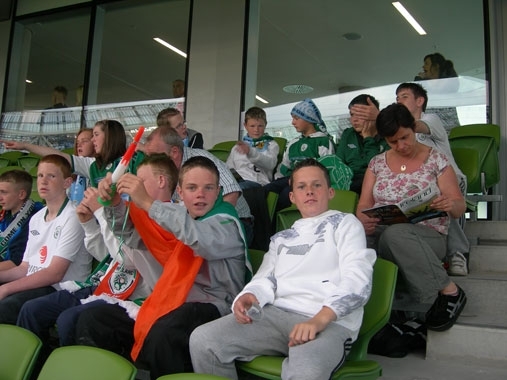 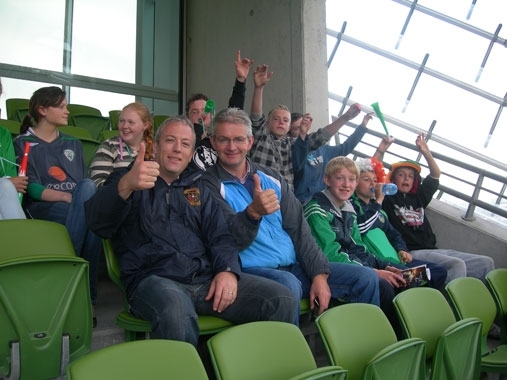 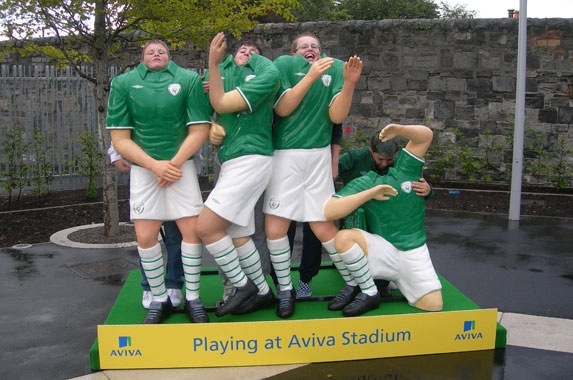 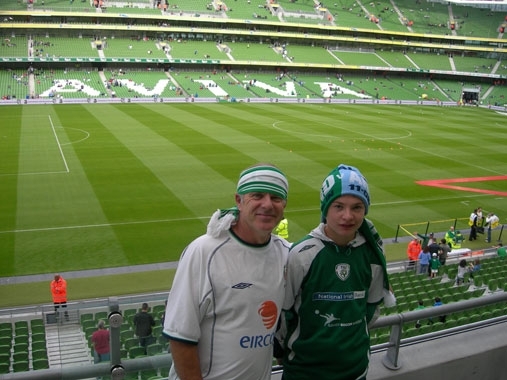 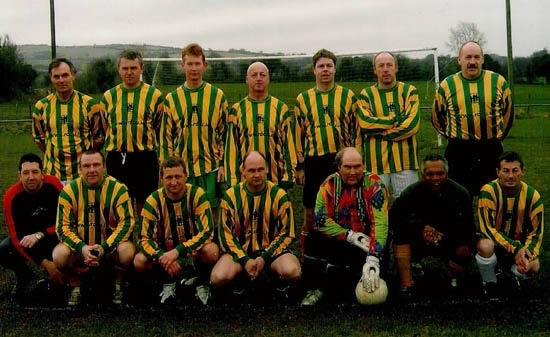 As part of the clubs 25th anniversary, on August 11th 2010 Ballingarry AFC were guests of the FAI during the opening fixture at the Aviva Stadium. 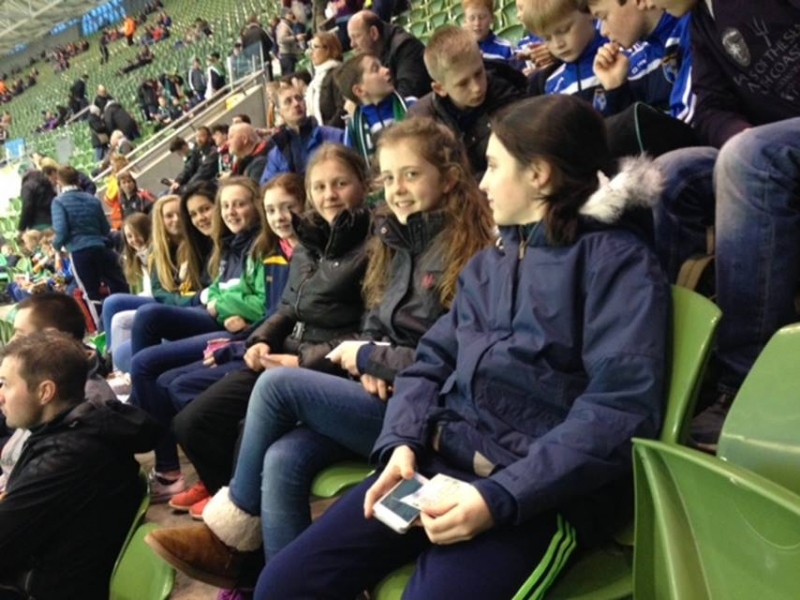 The club took 21 boys and girls from their under 15 squads to the game for what proved to be a wonderful outing. 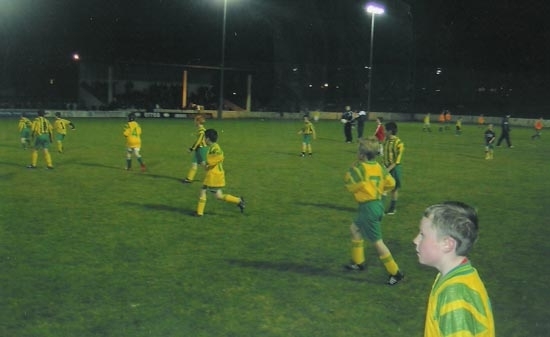 Ballingarry AFC Under 12s at Limerick FC. 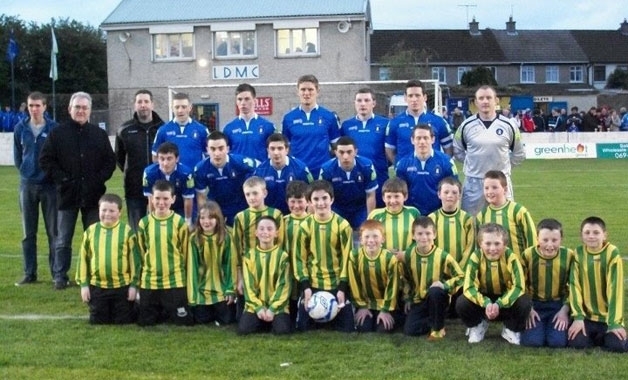 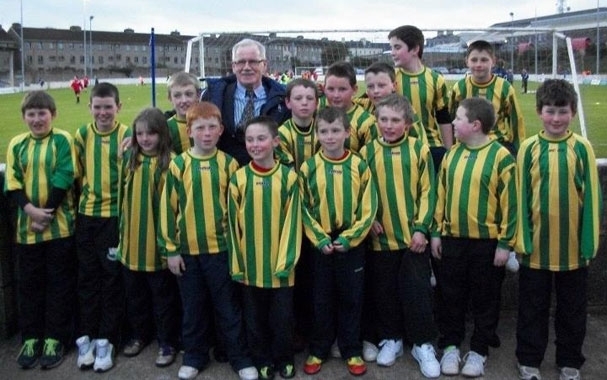 On April 6th 2012 Ballingarry AFC Under 12 squad were Guests of Honour of Limerick FC for their Division 1 fixture v Longford Town at Jackman Park. 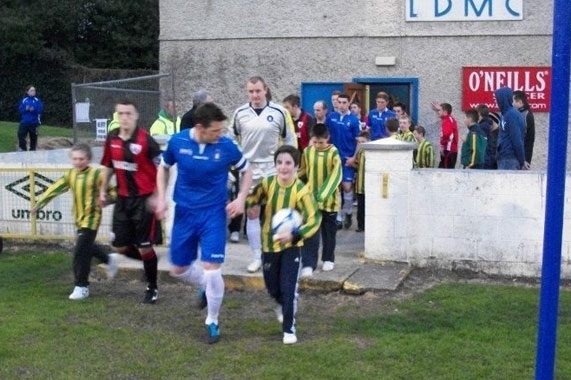 They led the team out before kick off. 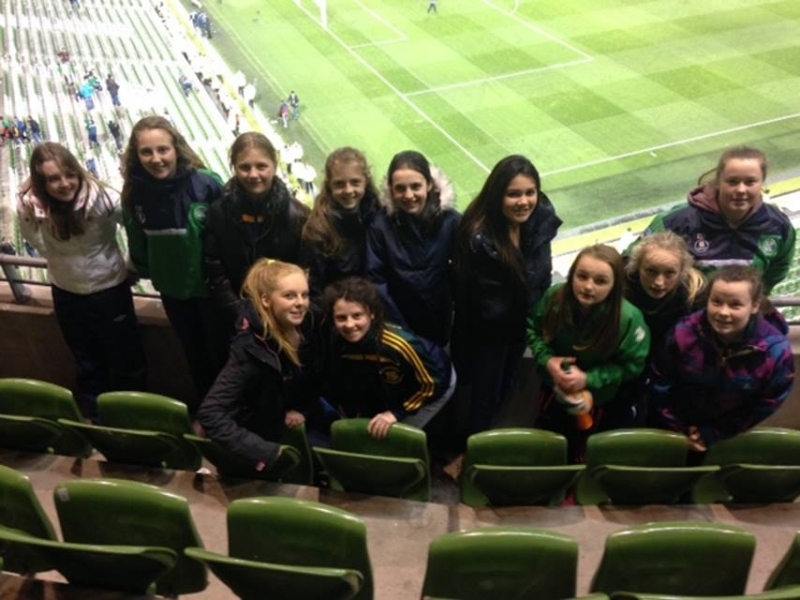 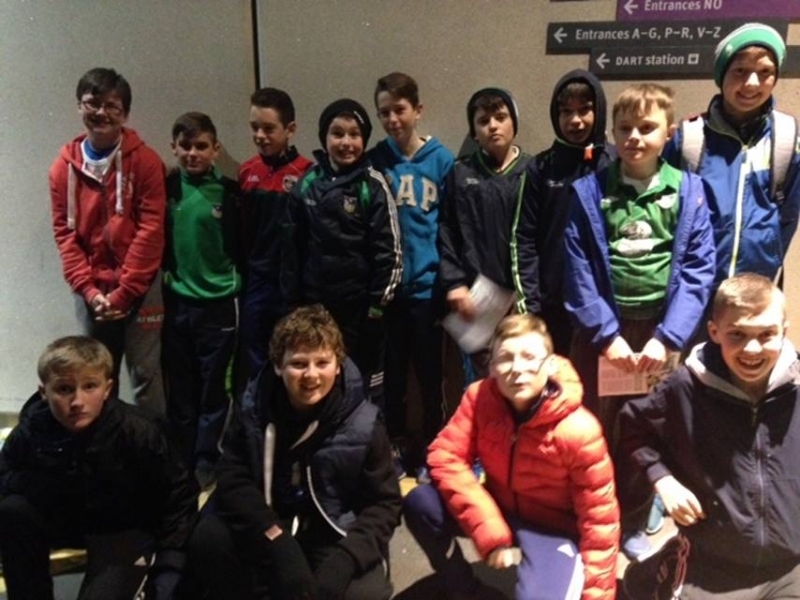 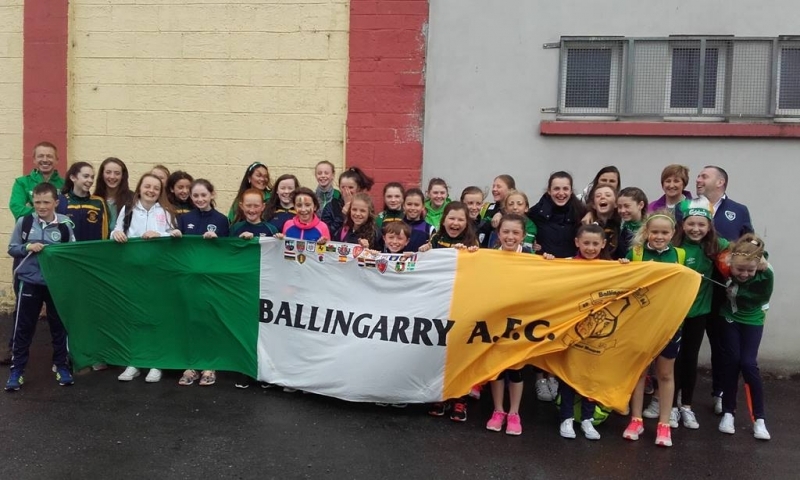 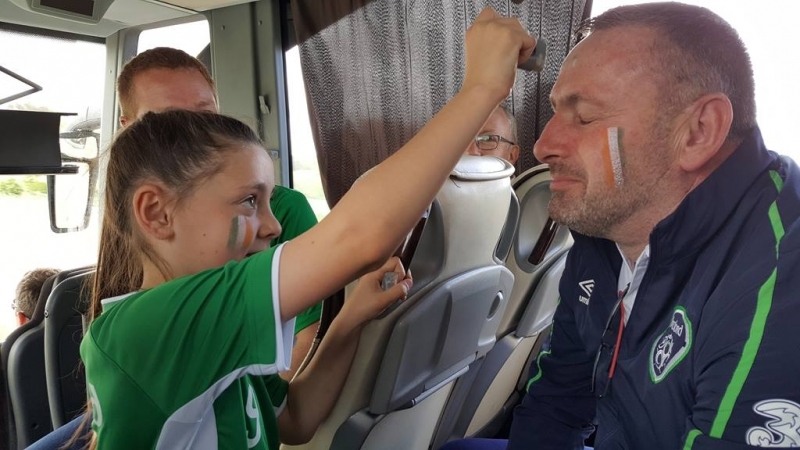 Ballingarry AFC Under 14 Girls and Boys attend Ireland v Switzerland March 25th 2016. 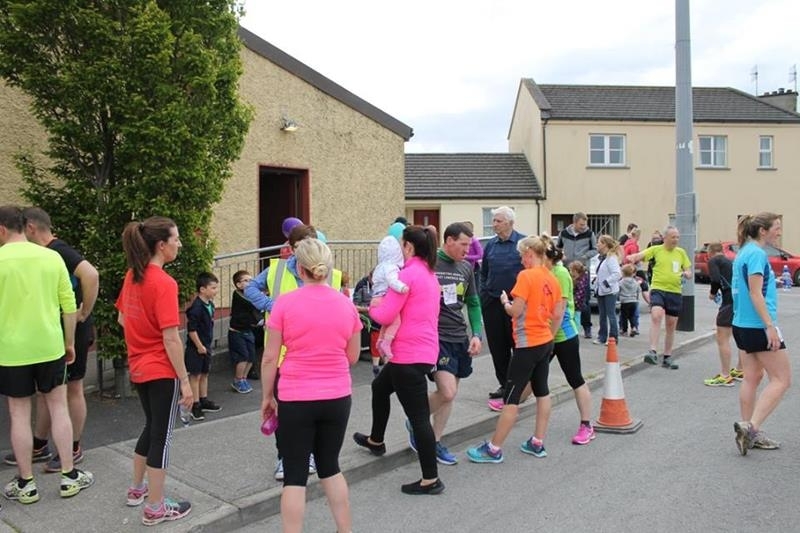 Ballingarry AFC held their first ever Fun Run on May 21st 2017. 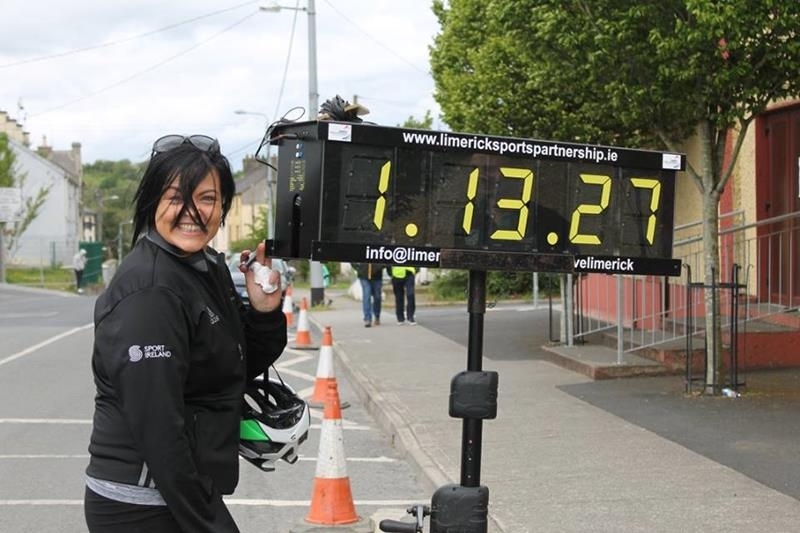 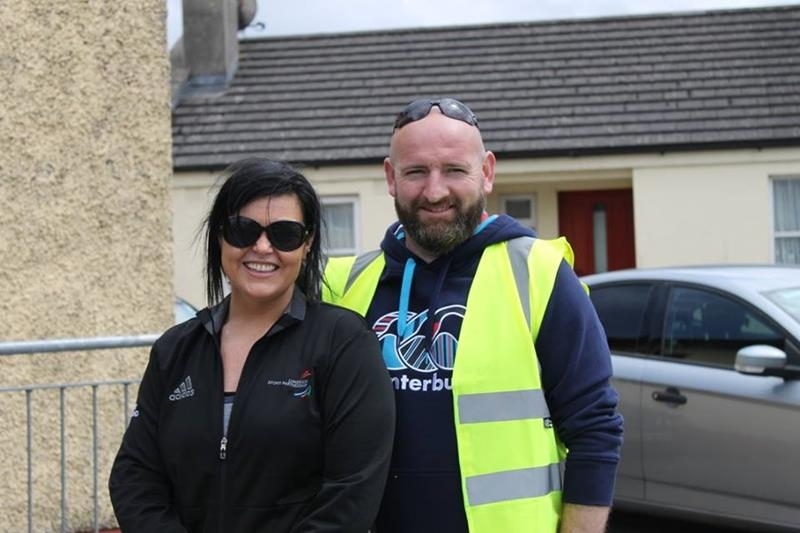 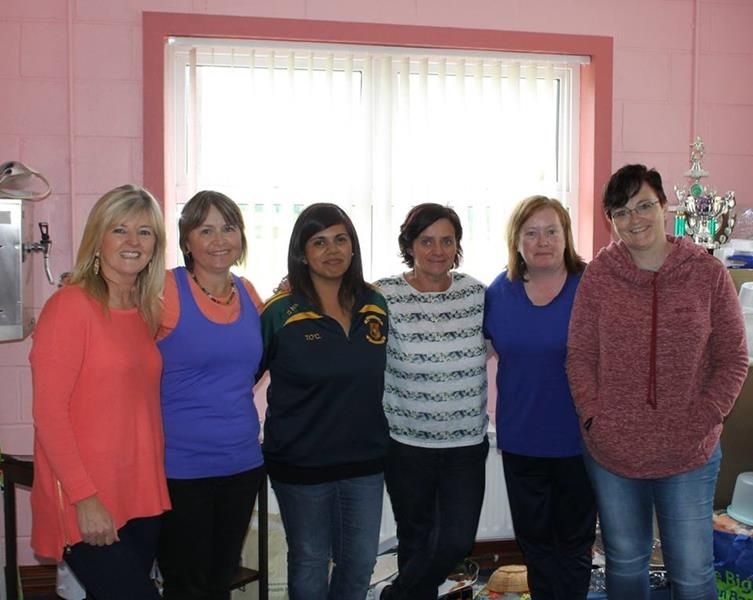 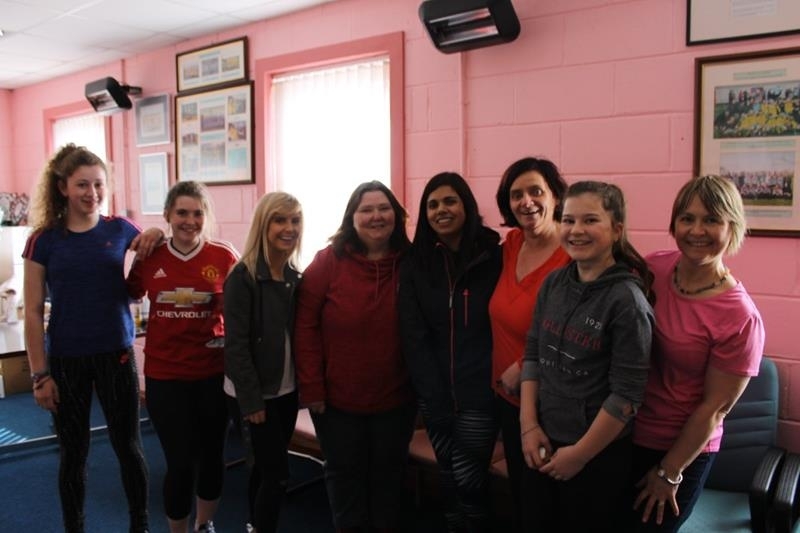 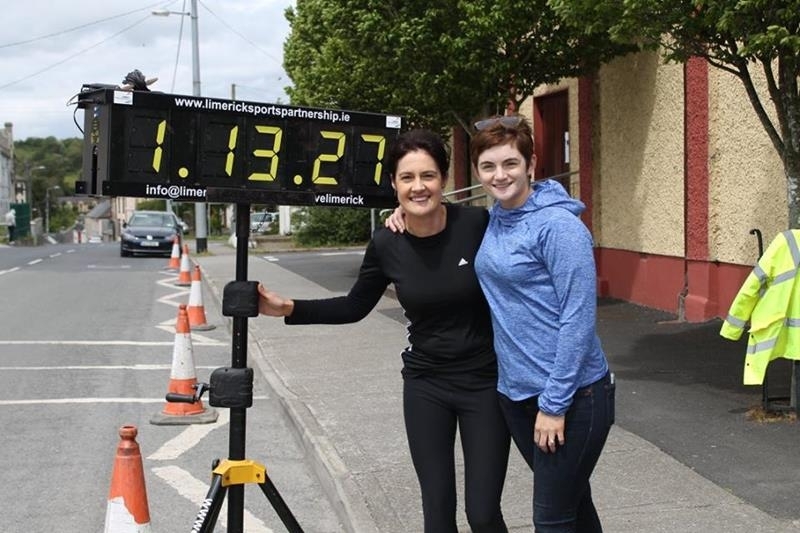 It was a credit to the organising committee of Marie O’Grady, Fiona Murphy, Aidan Lynch, Kathleen O’Hanlon, Tara O’Callaghan, Anne O’Flynn, Claire Anderson and Claire Gilbourne and the host of volunteers that helped on the day. 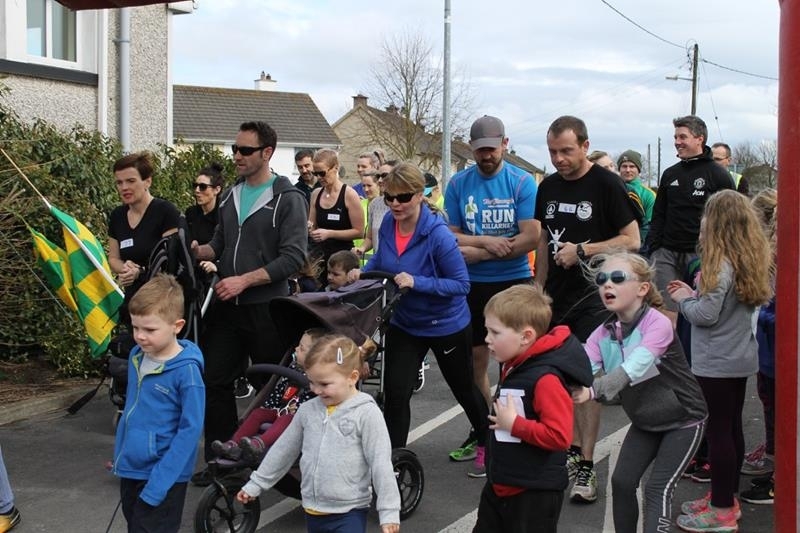 93 adults and children registered for the event all contributed to what was a most successful and enjoyable day out. 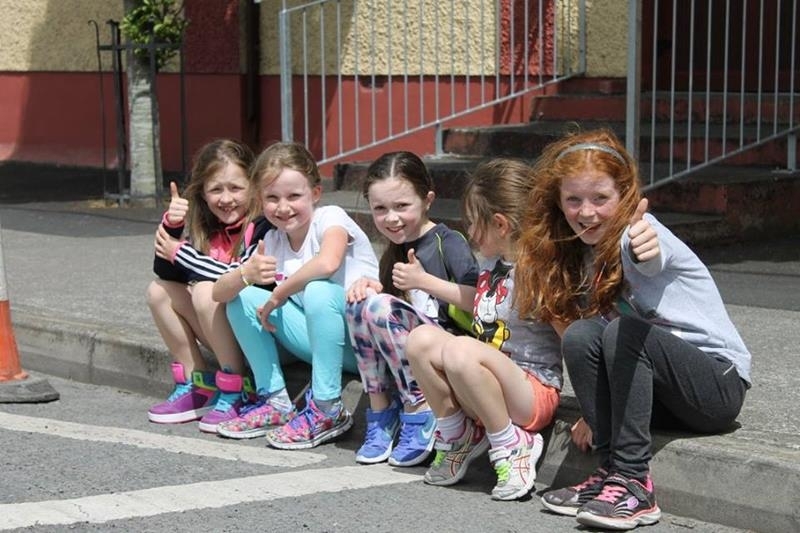 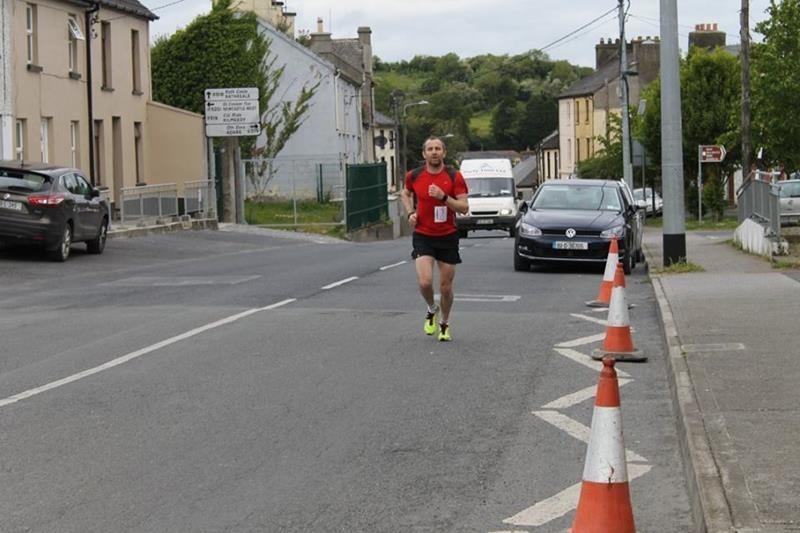 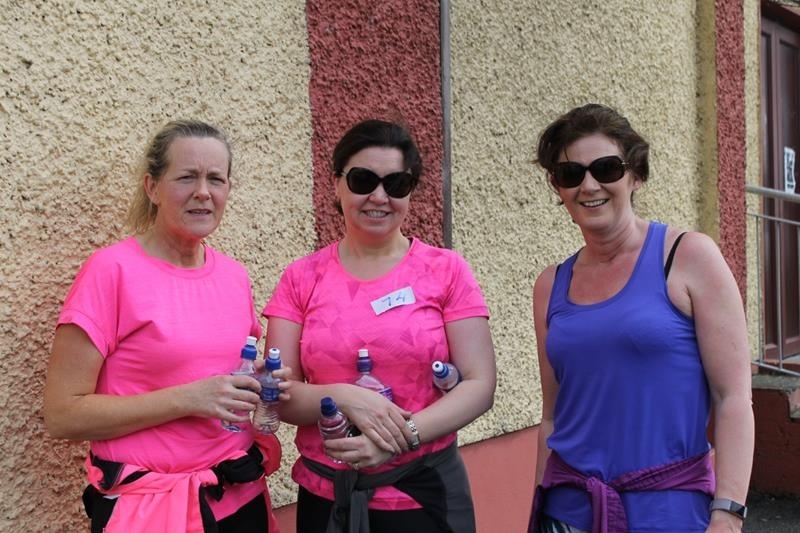 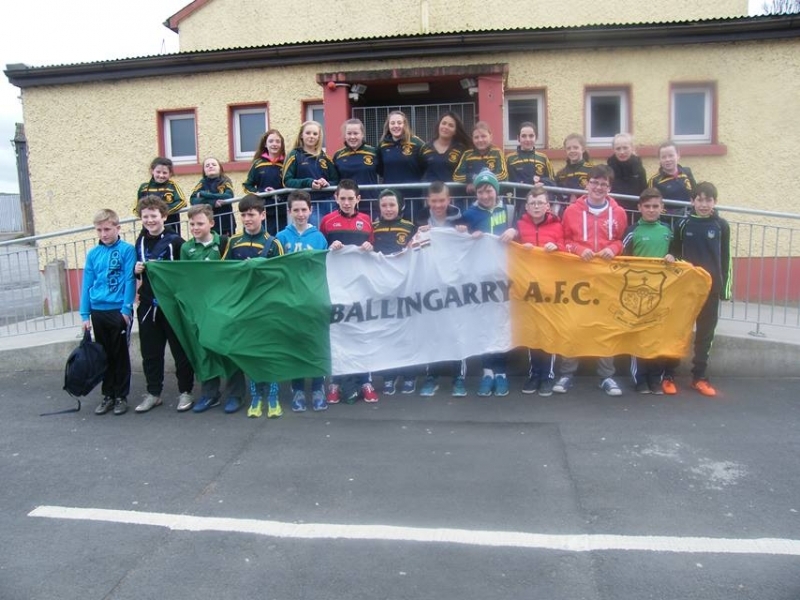 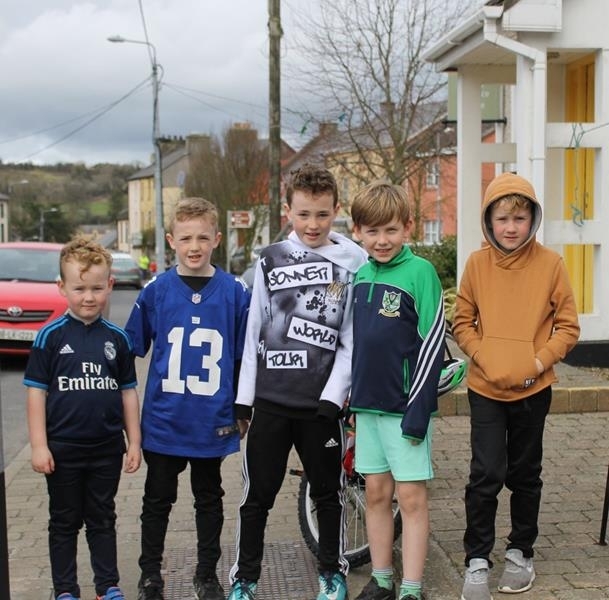 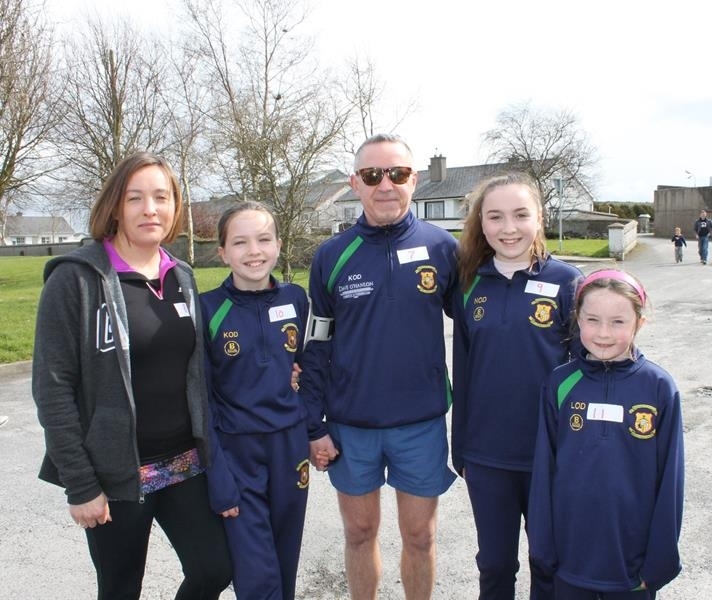 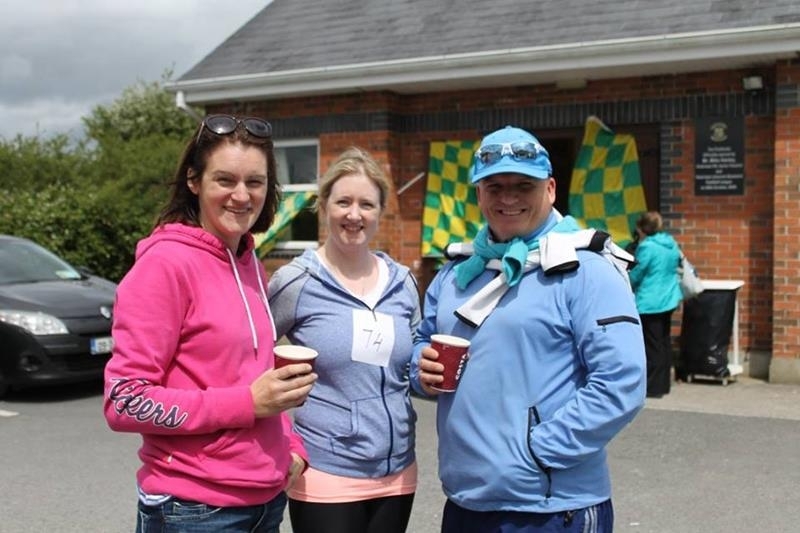 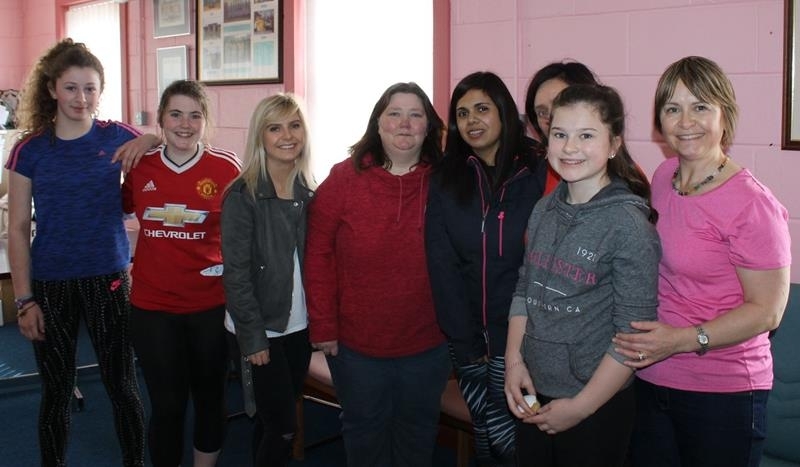 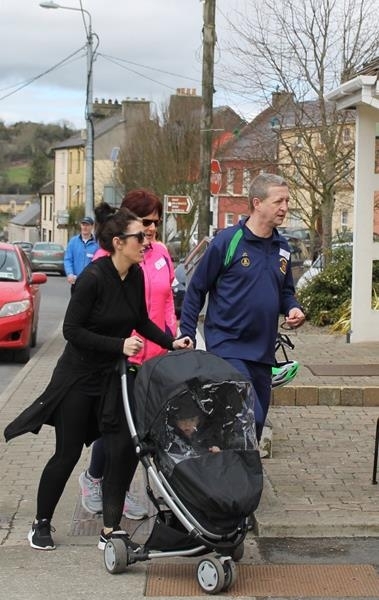 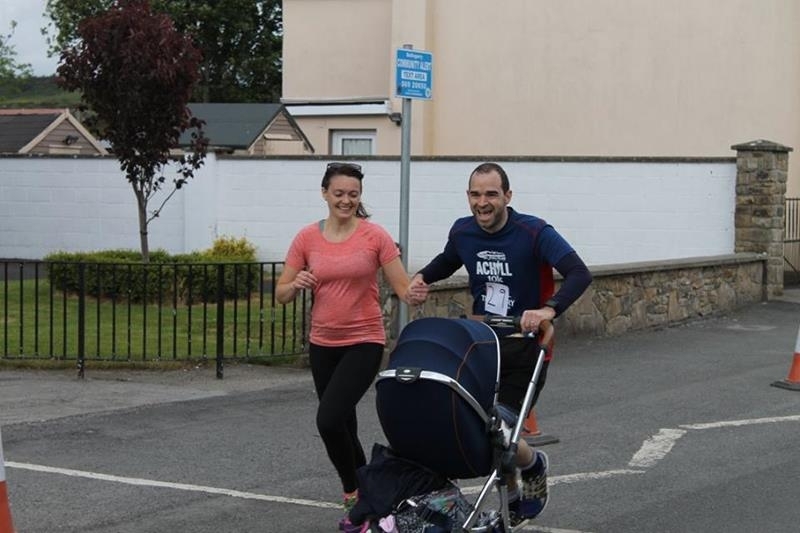 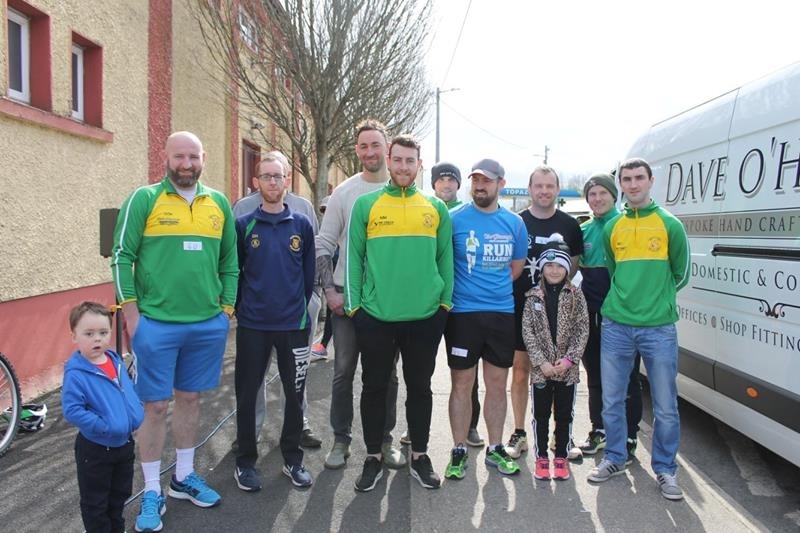 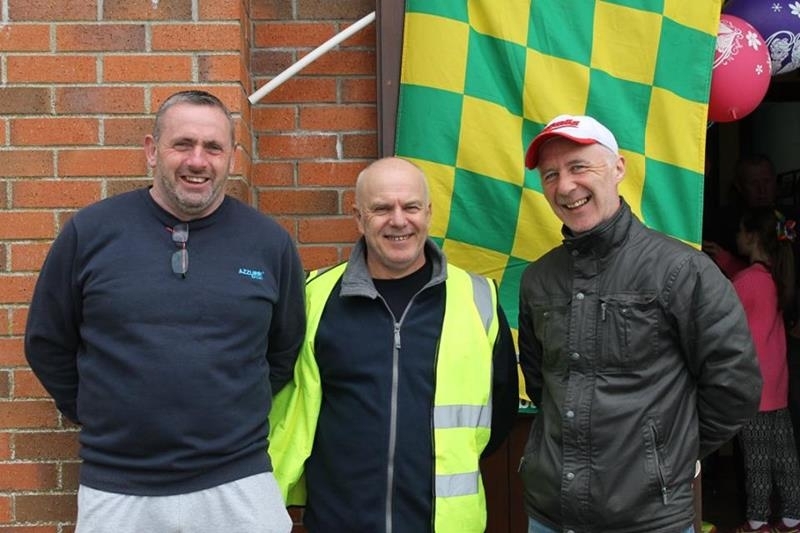 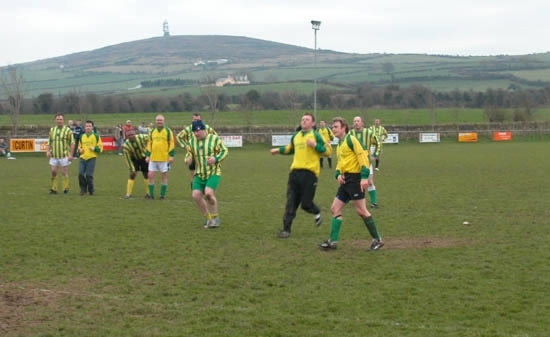 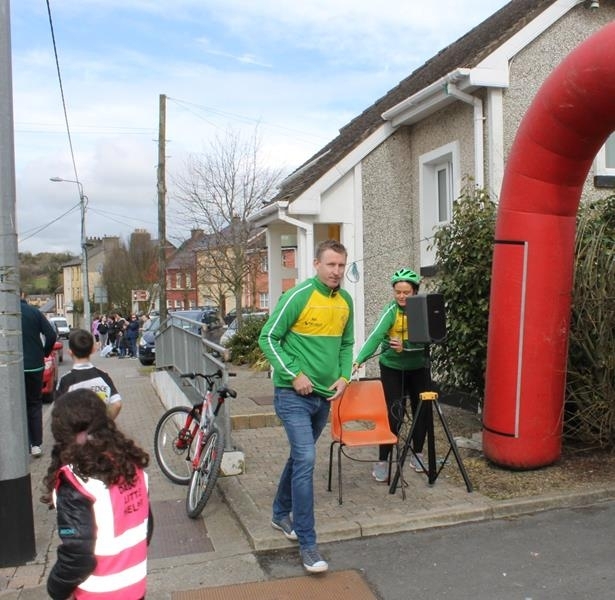 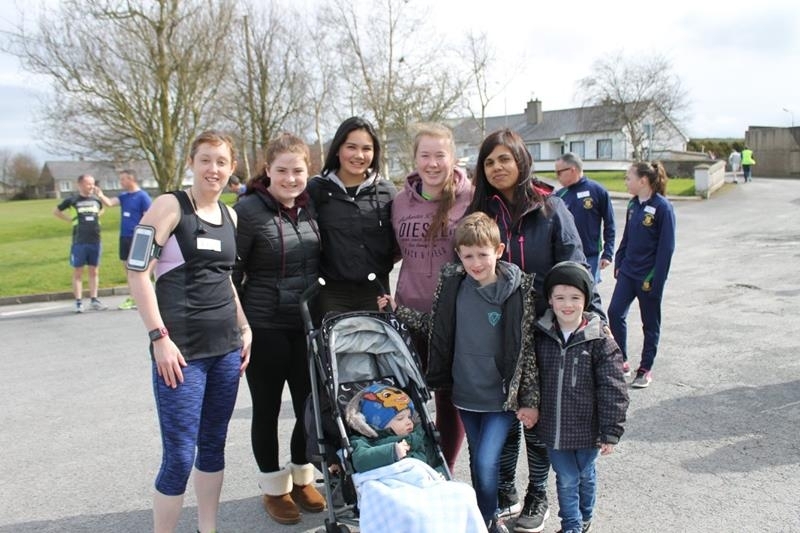 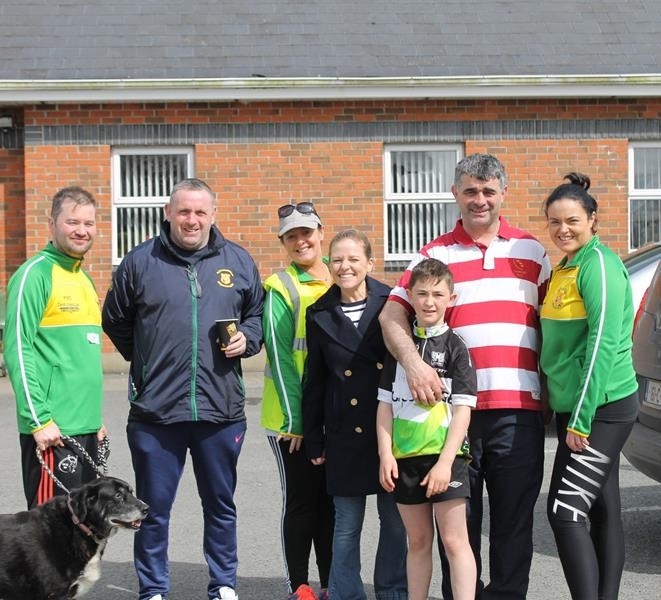 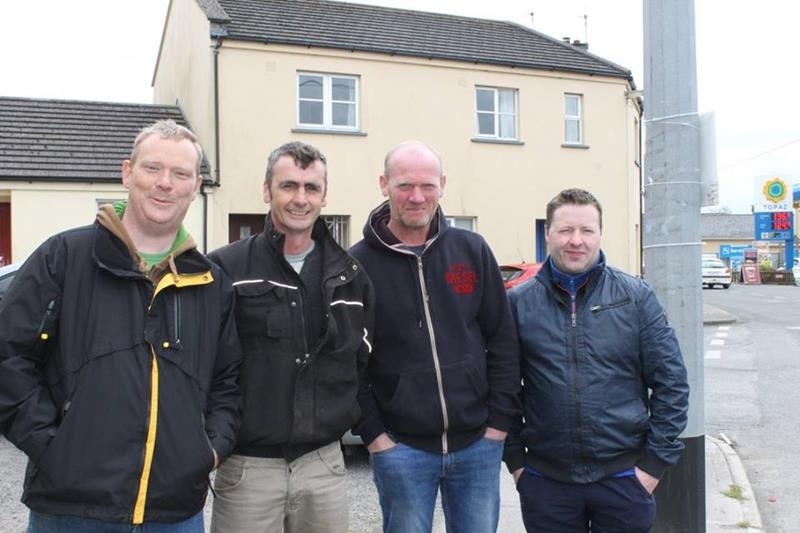 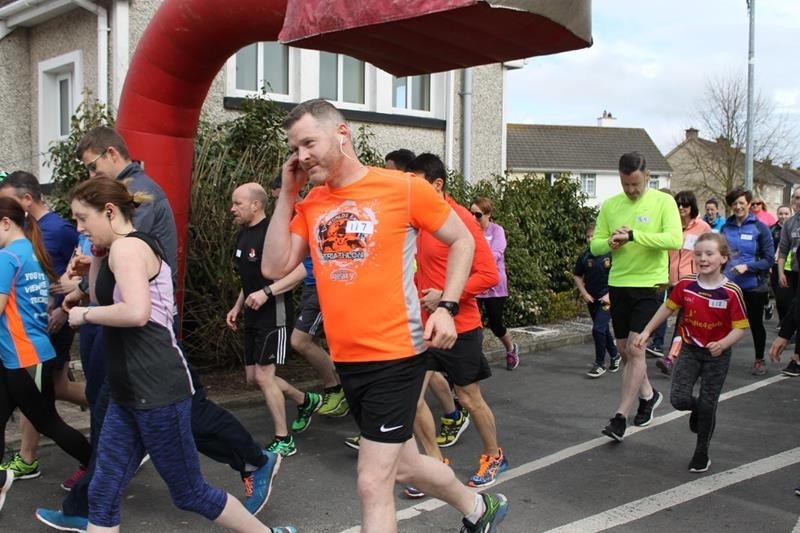 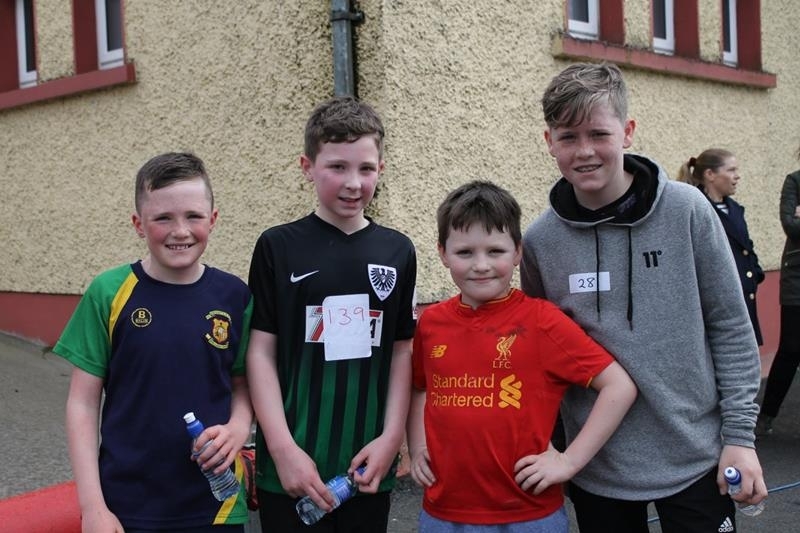 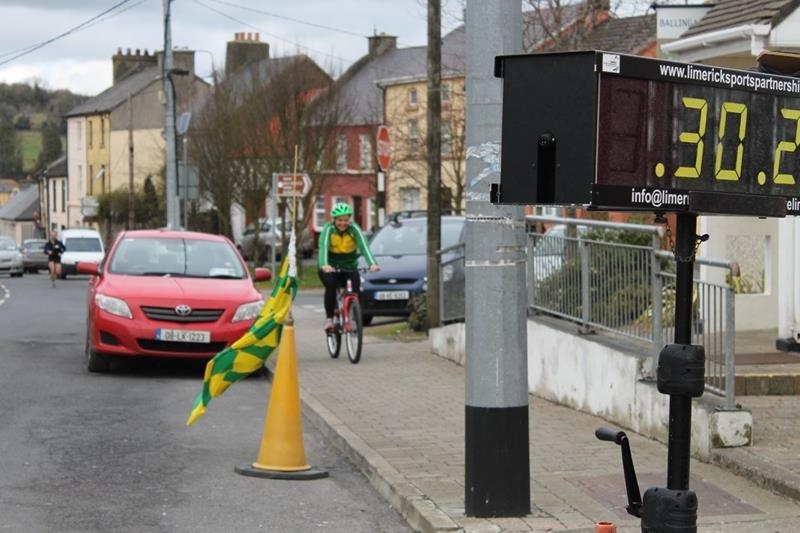 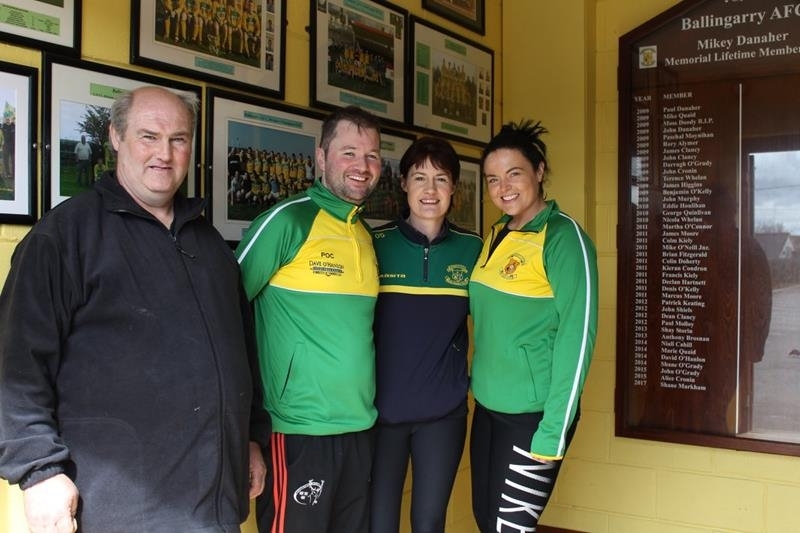 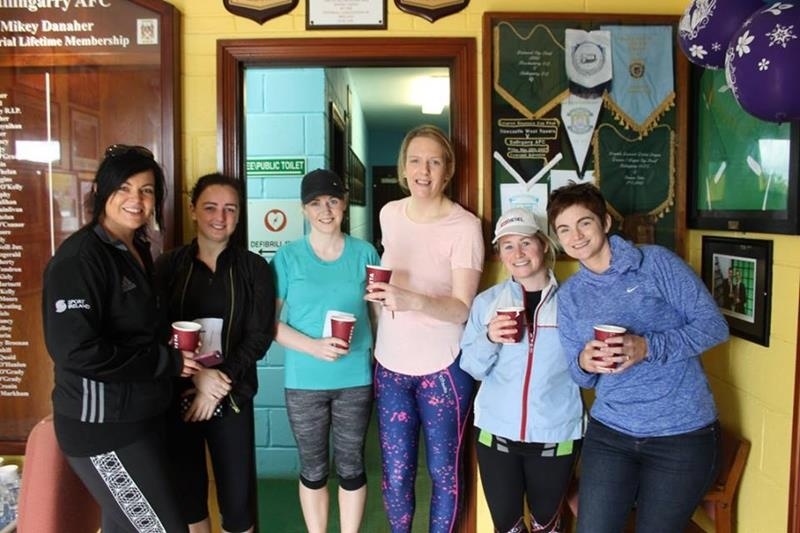 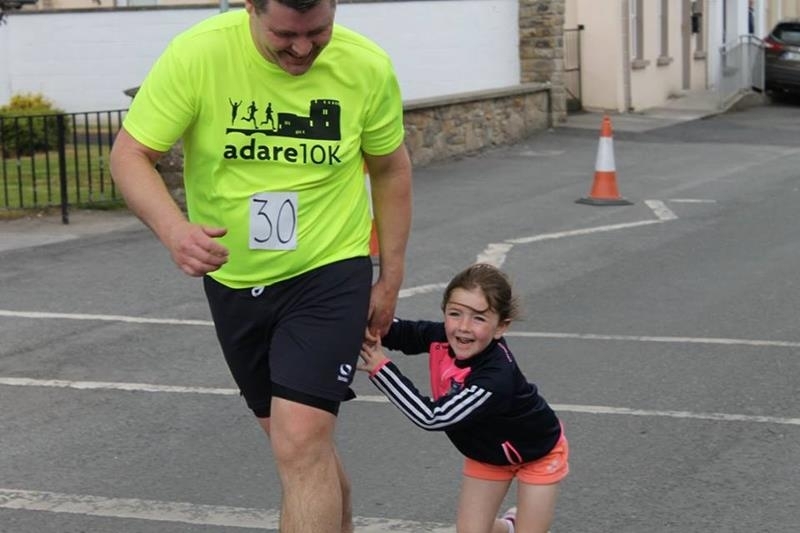 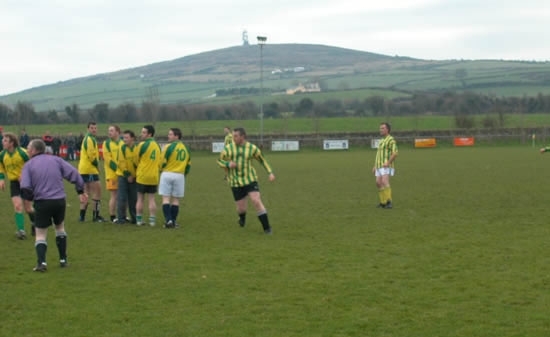 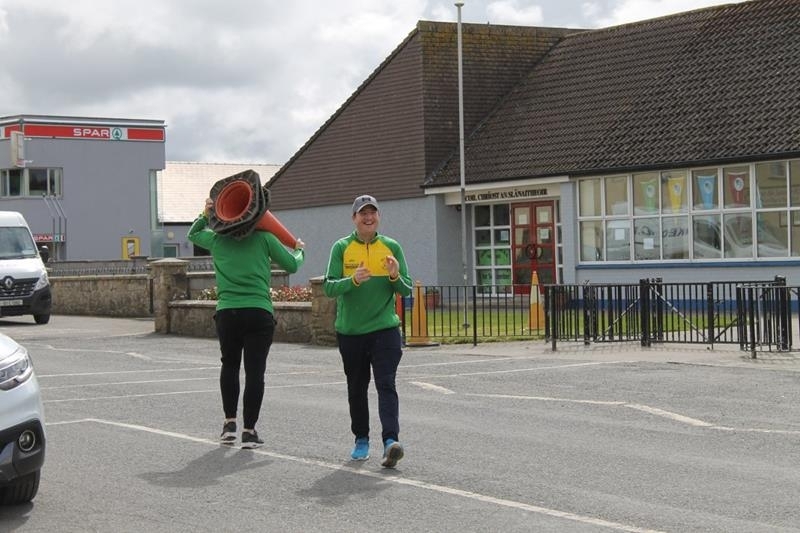 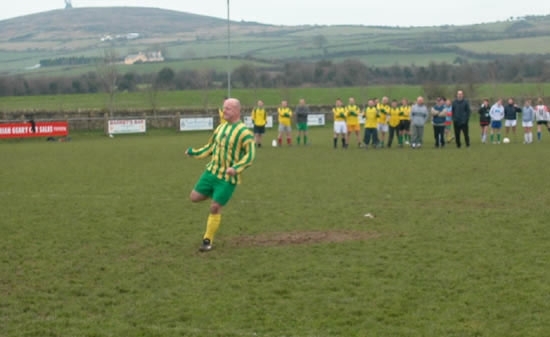 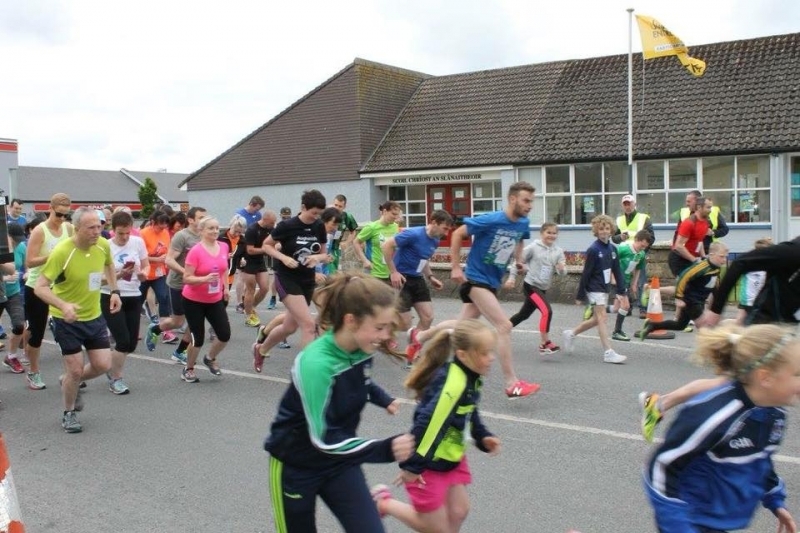 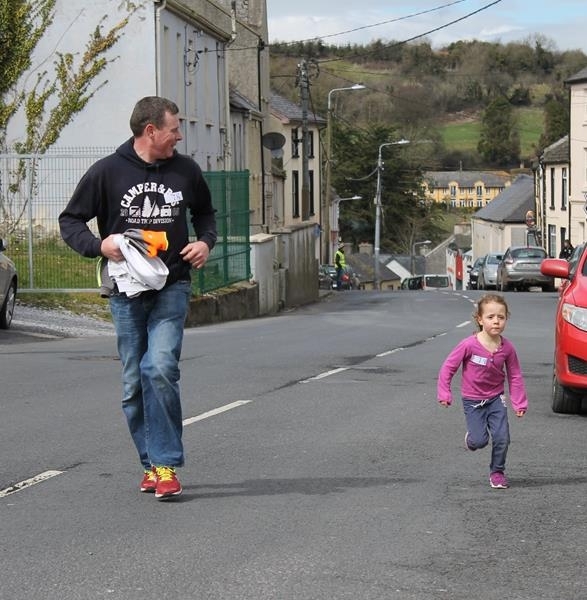 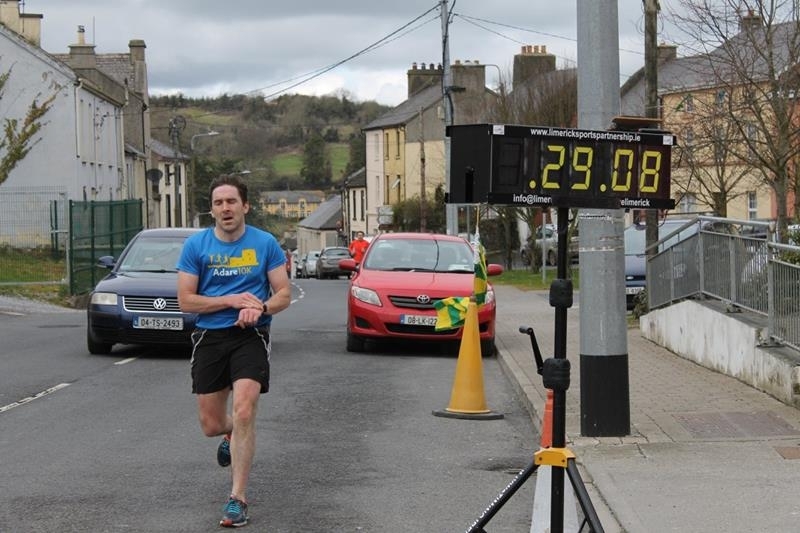 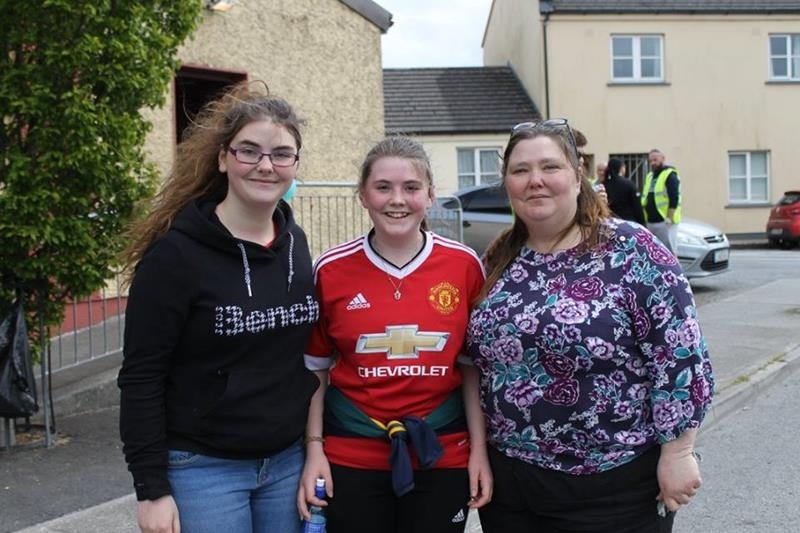 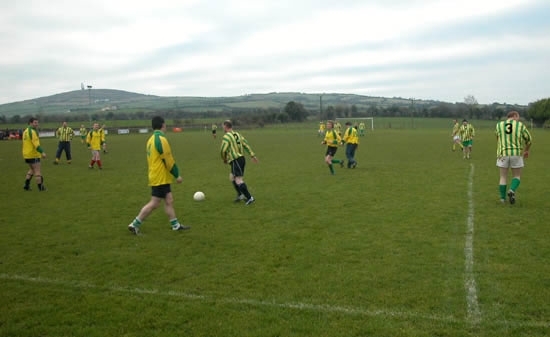 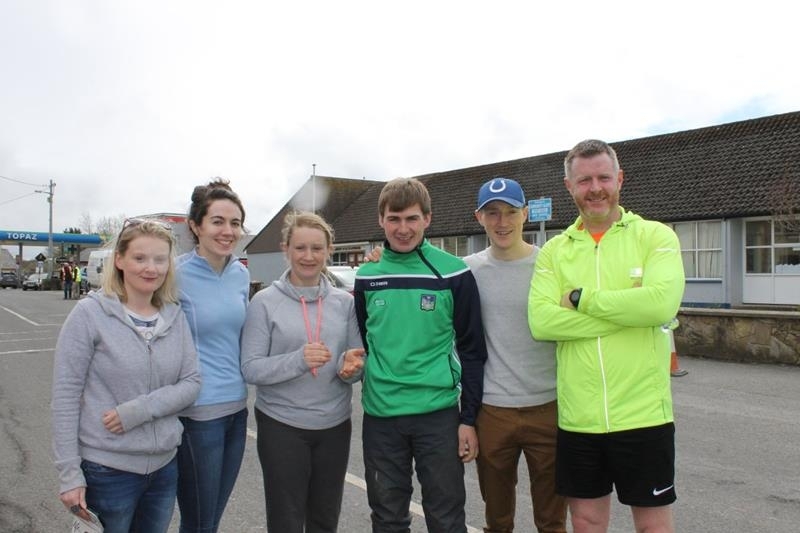 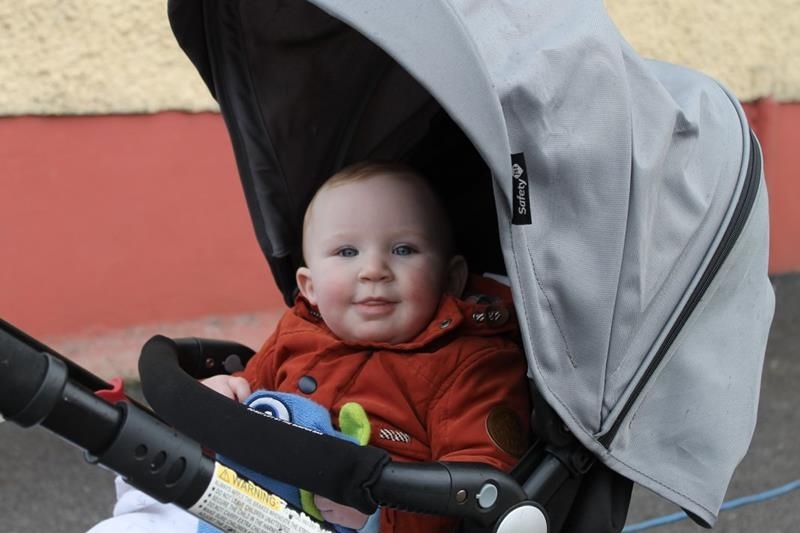 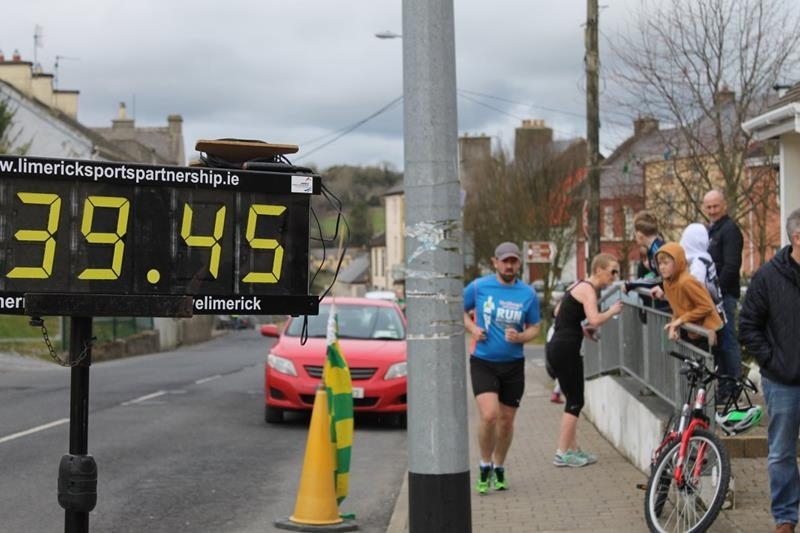 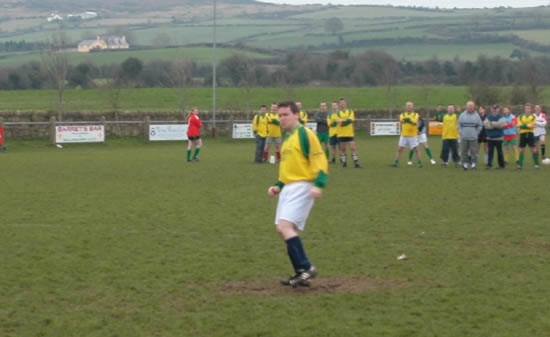 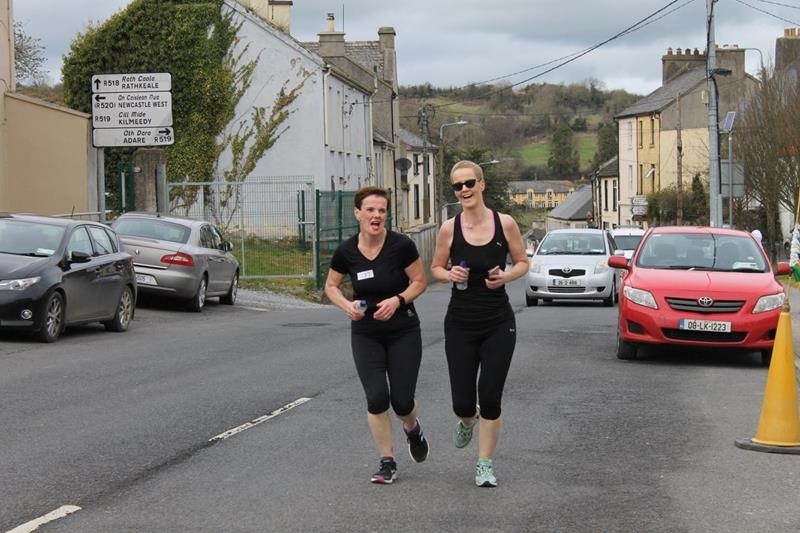 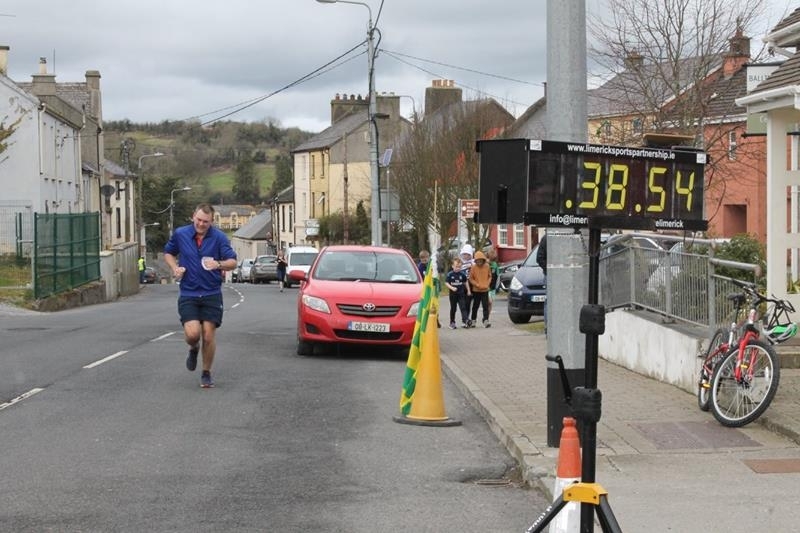 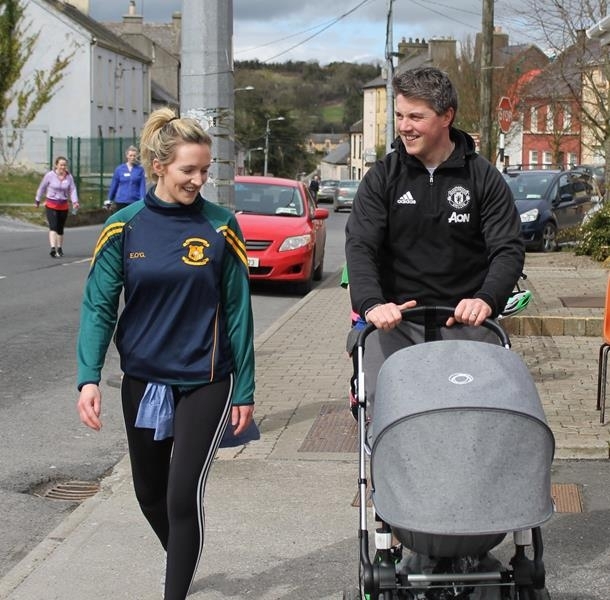 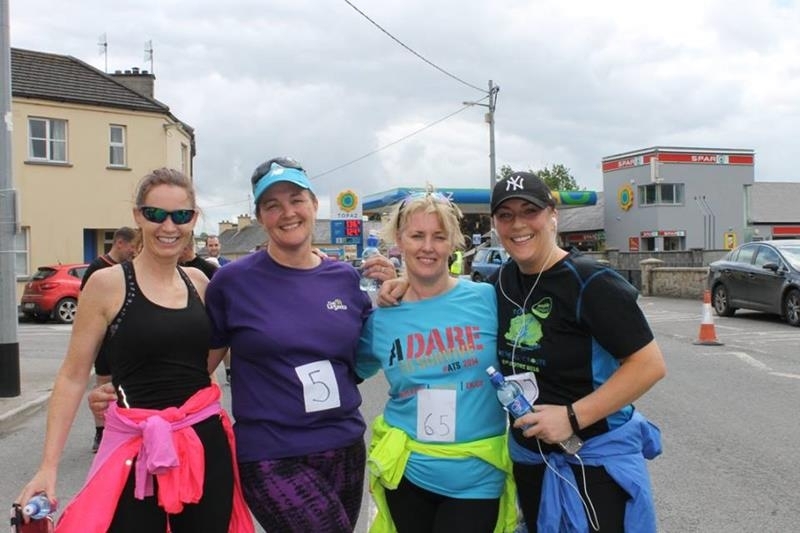 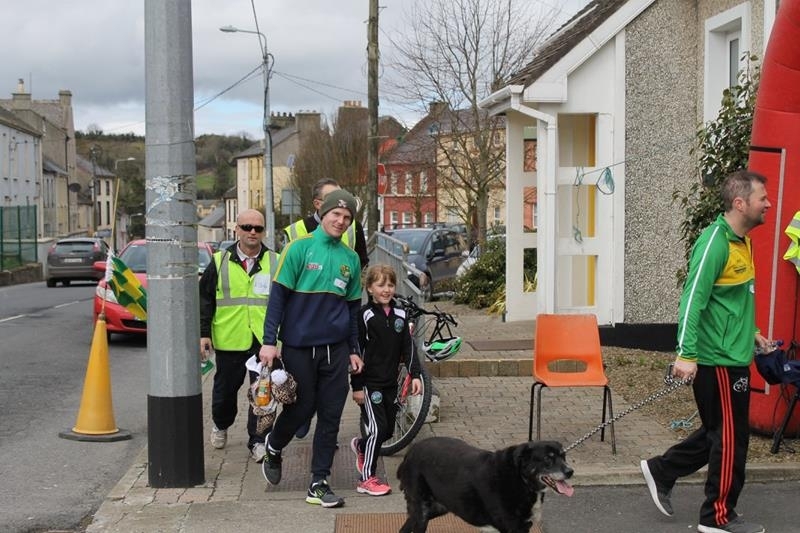 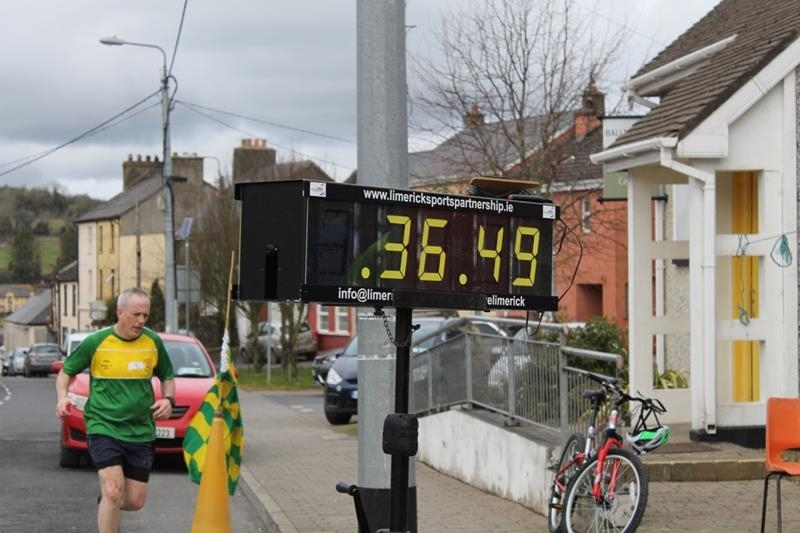 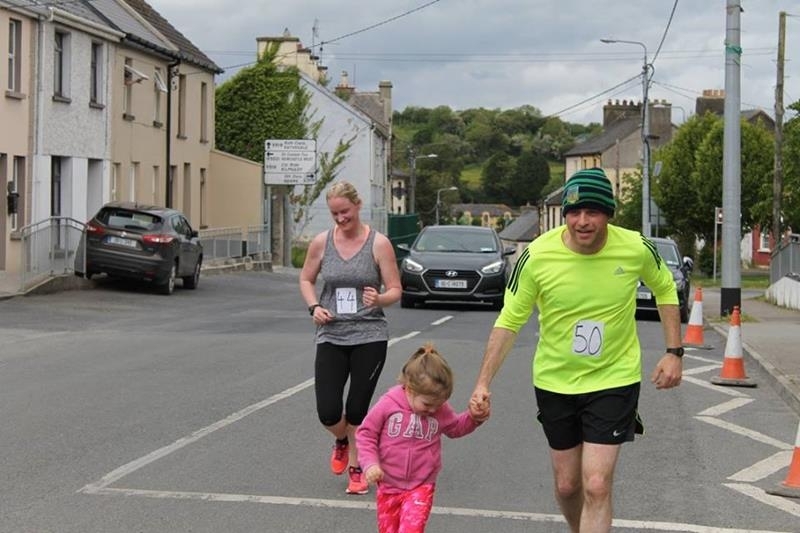 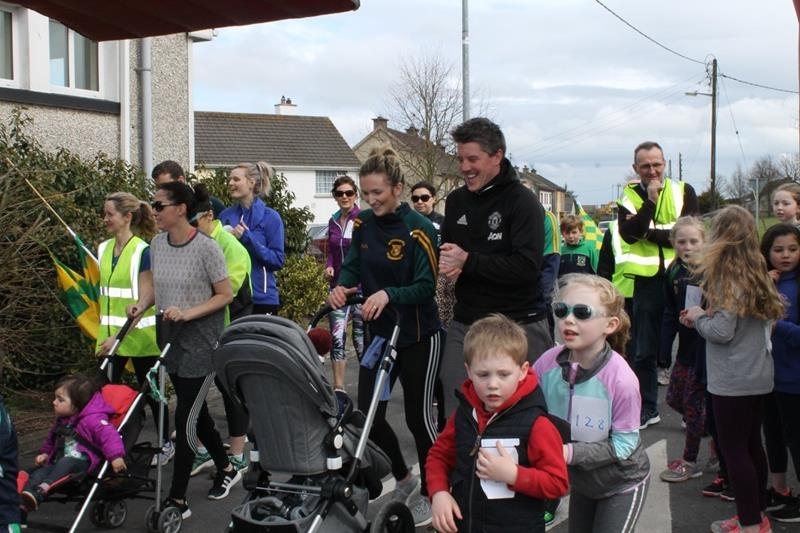 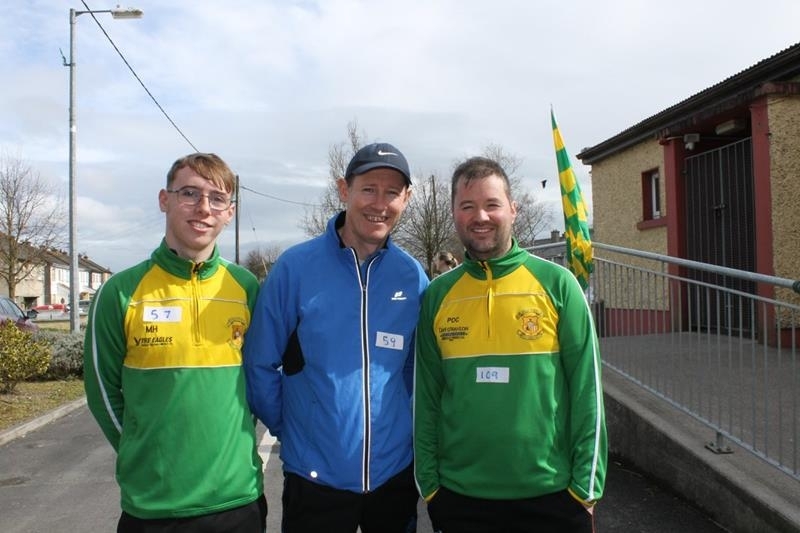 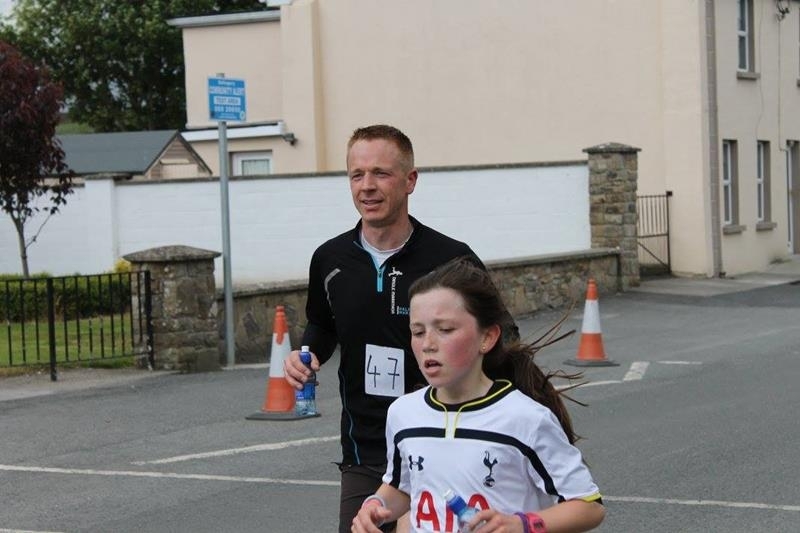 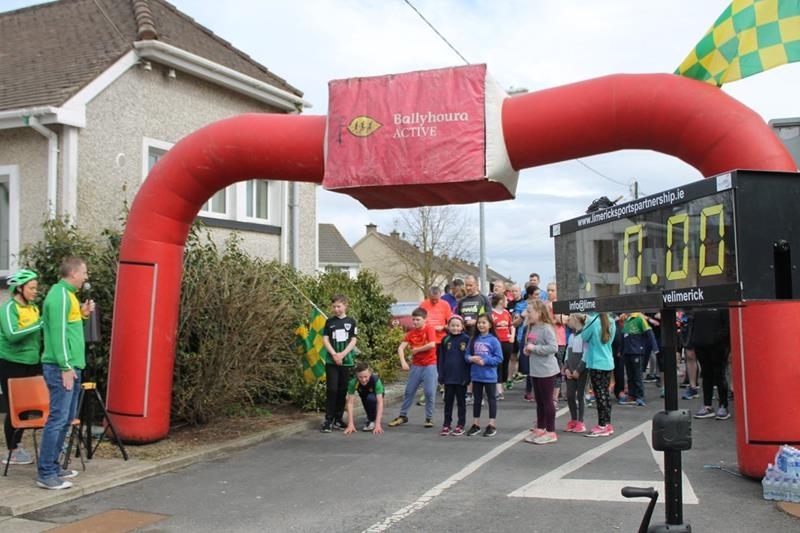 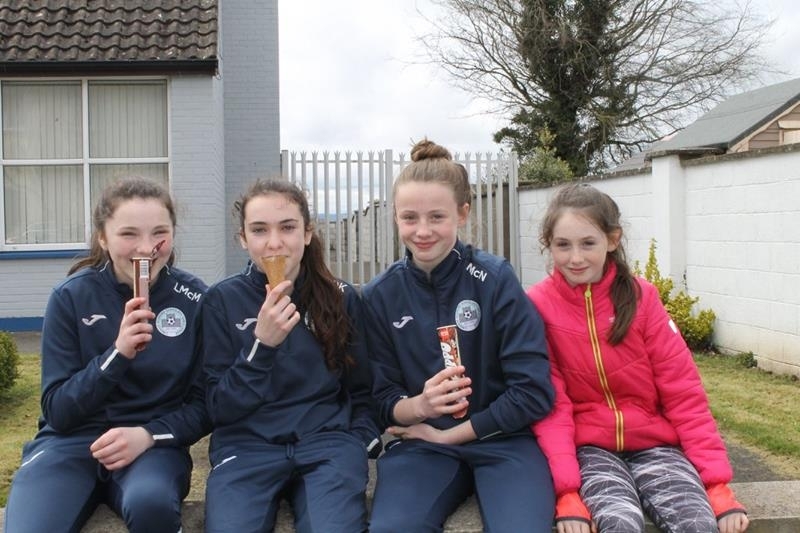 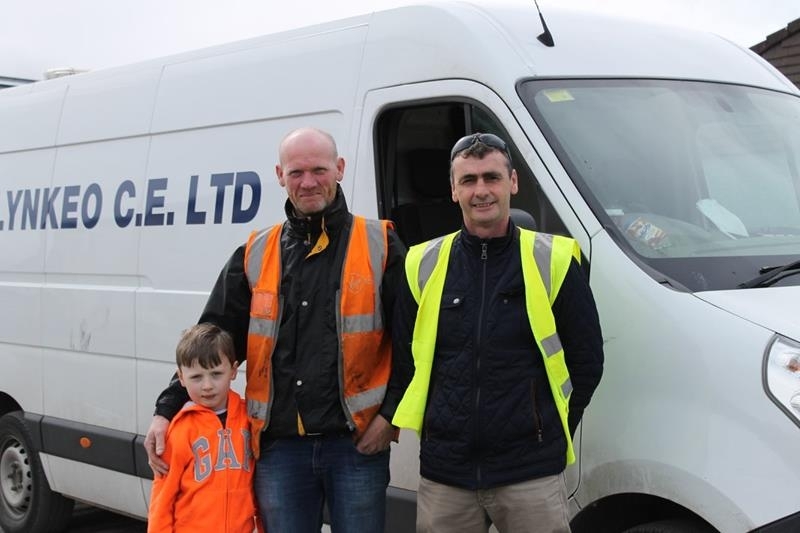 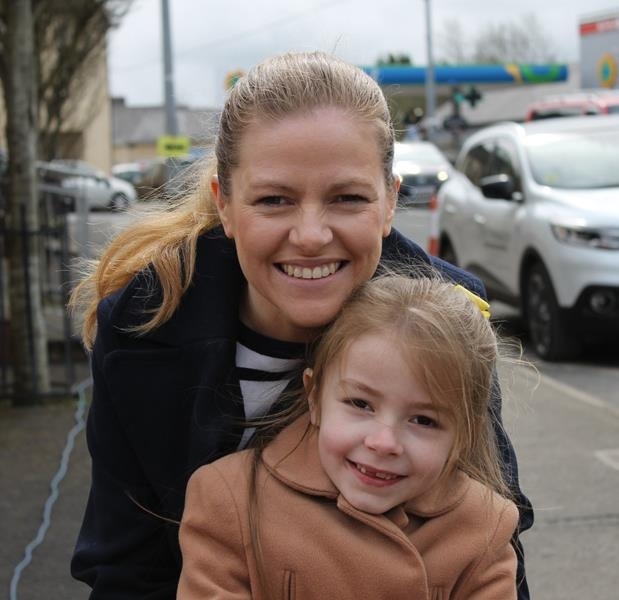 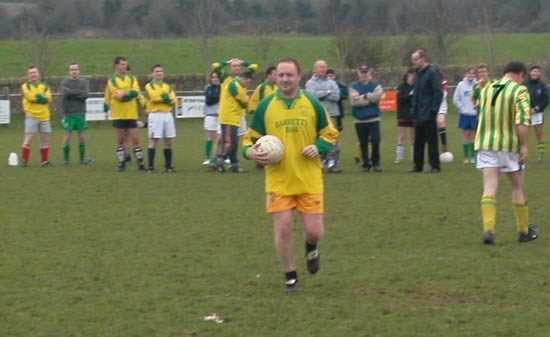 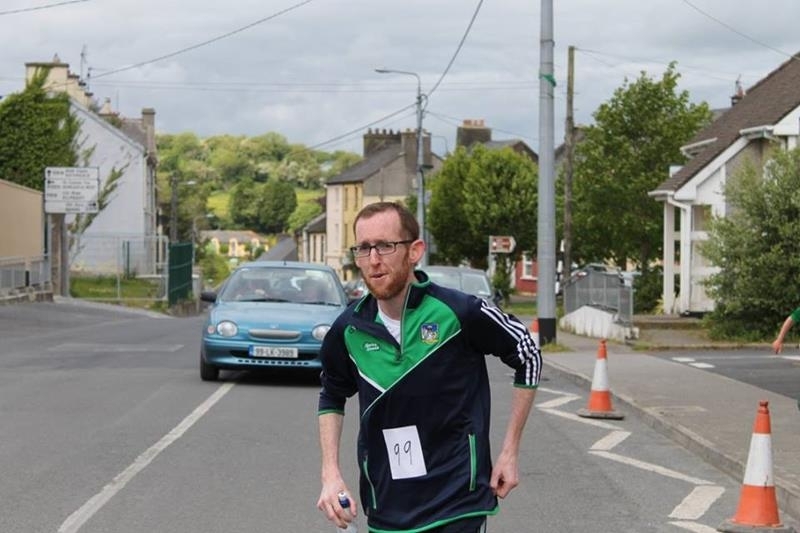 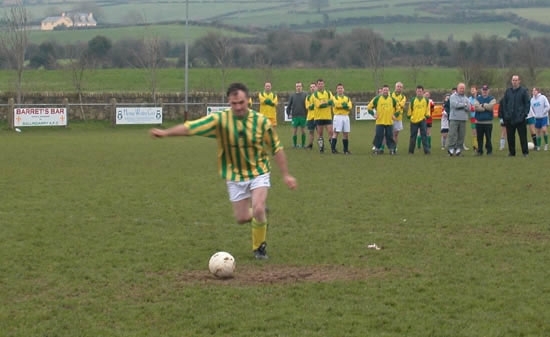 Ballingarry AFC’s second annual Fun Run was held on a beautiful Spring day on April 8th 2018. 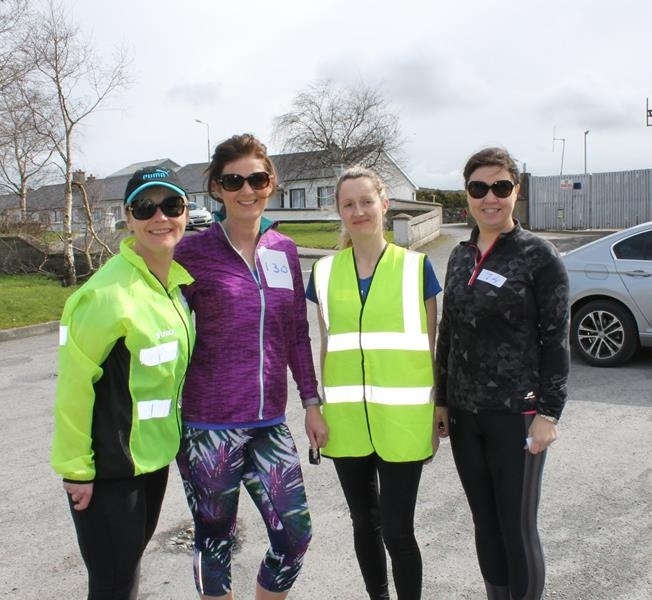 96 people registered with Marie O’Grady, Kathleen O’Hanlon and Fiona Murphy chief organisers plus a host of others who helped on the day. 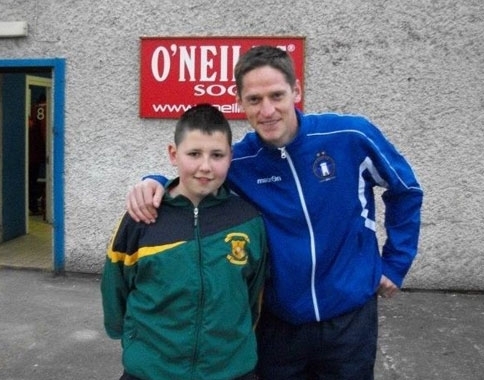 First home was Shane Quille.